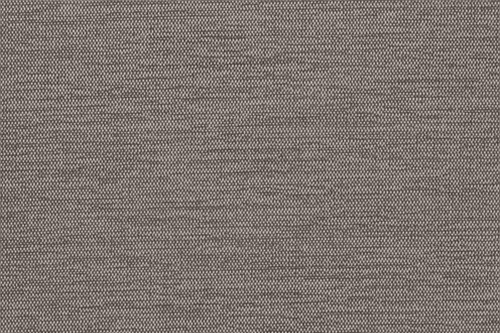 Italvelluti is an innovative fabric collections that contribute to the formation of the beautiful, original and acclaimed customer furniture. 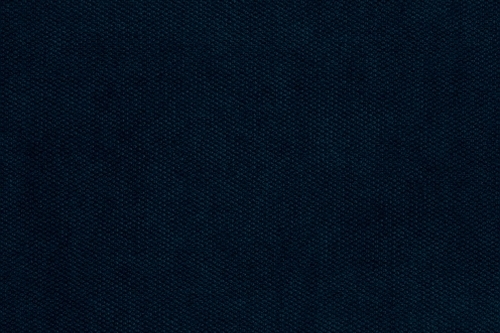 Their core value is quality. 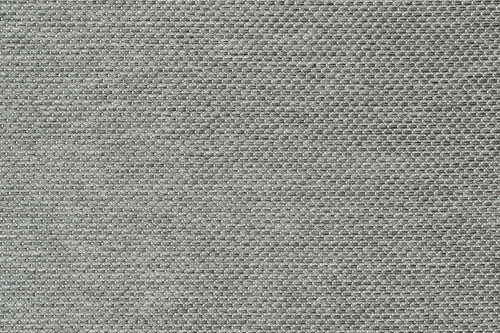 Its control is carried out in several stages: raw materials are tested, yarn, ready-made fabric and laboratory are referred to their specifications. 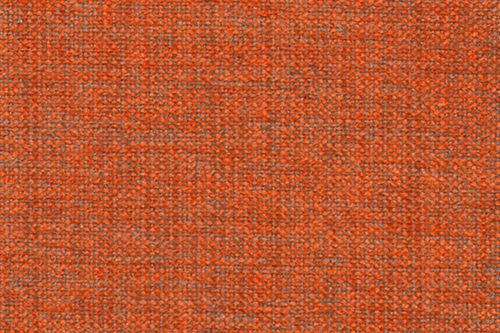 What makes Italvelluti from other manufacturers is an original design, skillfully combining fabrics with different structures, colors and patterns into one cohesive whole. These materials also have functional advantages, such as Zero Spot system, which will subdue dust, liquid stains and stubborn dirt. 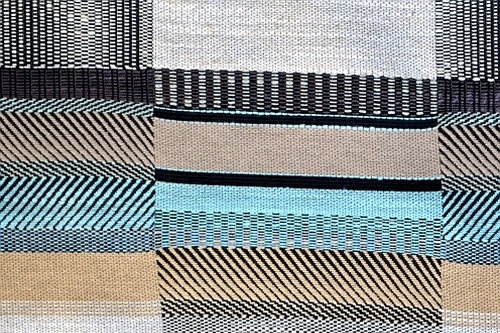 Created with passion, modern attractive design textiles are now also part of your interior. 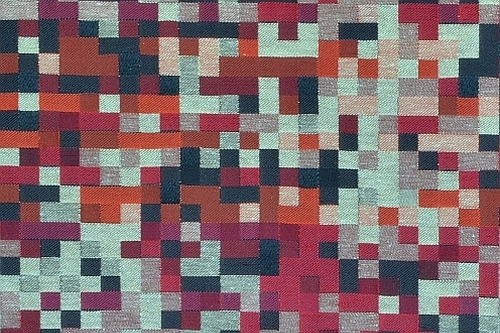 The offer is non-standard and includes textiles, which are subject to individual valuation. 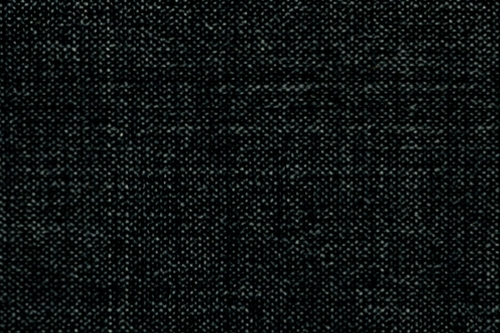 Below we provide the download detailed description Zero Spot system, that has been used in any collection of fabrics Italvelluti. 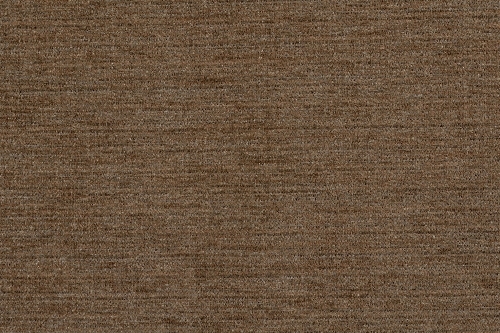 This innovative solution based on nanotechnology has exceptional resistance to stains and dirt of various origins. 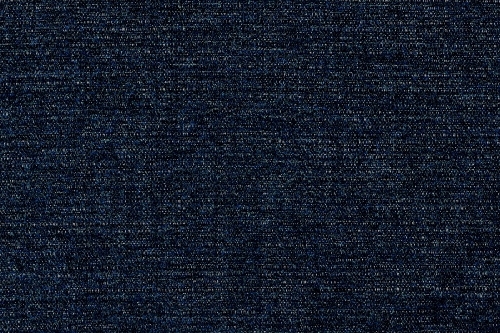 This system protects the color and fabric fibers against harmful spilled liquid, that the buoyant material in the form of droplets are easier to remove. 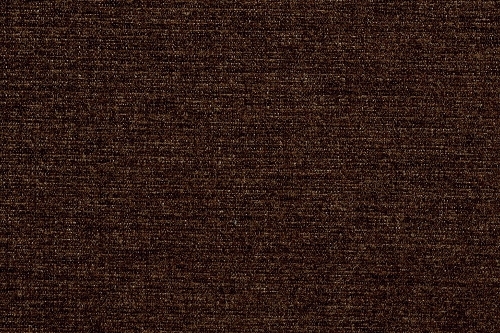 As a result, we prevent ingress of soiling into the interior of furniture, prolonging its life. 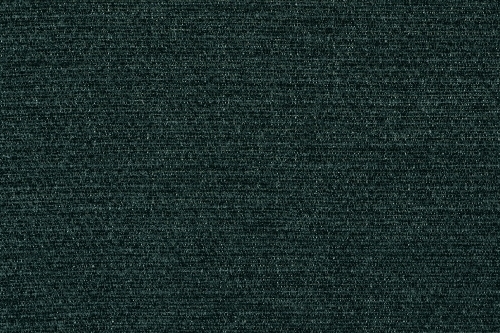 Presented fabric collections belong to the group of materials easy cleaning. 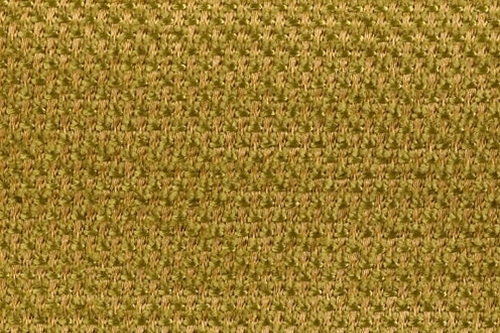 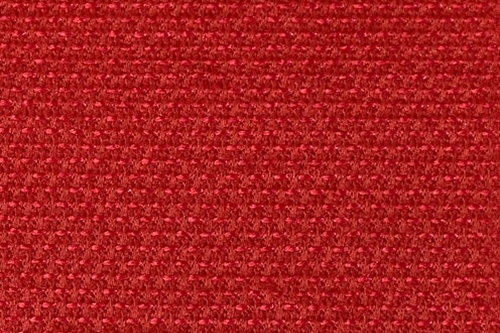 We invite you to discover the best deals today upholstery fabrics. 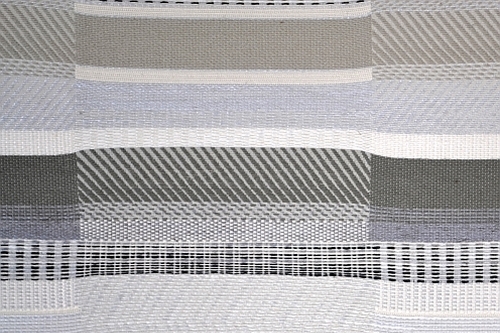 A collection inspired by direction of "Urban Style", which is characterized by all kinds of geometric patterns, stripes and zigzags. 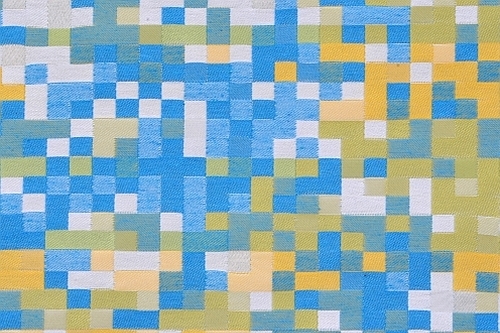 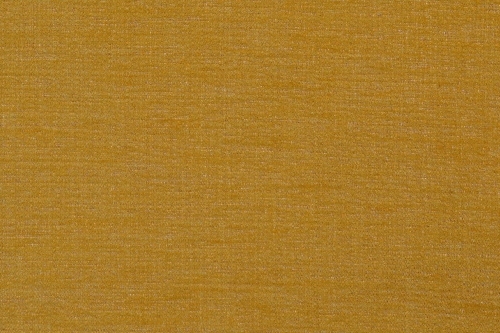 Amalfi deftly combines a large number of colors, seemingly difficult to compile together. 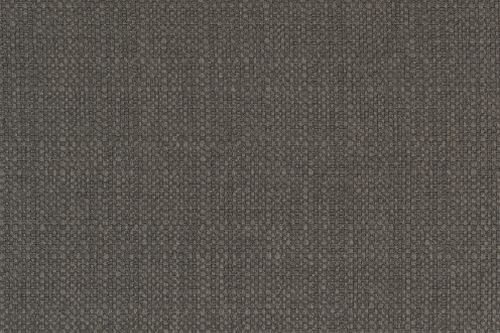 By using two types of polyester fibers and a suitable weave, fabric sparkles depending on the mode of view. 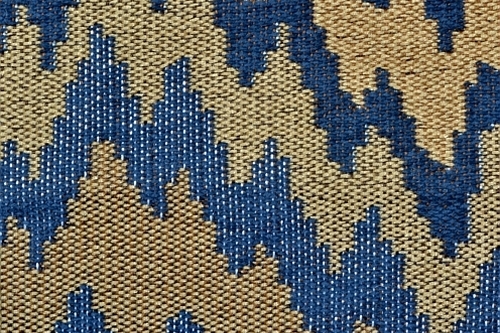 This gives an interesting effect on the furniture, which is to change the color of the fabric at various levels body. 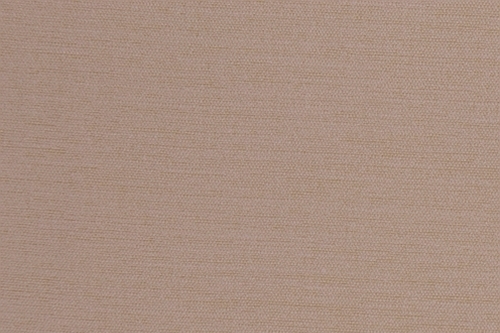 Zero Spot technologies allows to maintain the purity of the material. This system impedes the absorption of fluids and guarantee easy removal of all kinds of stains. 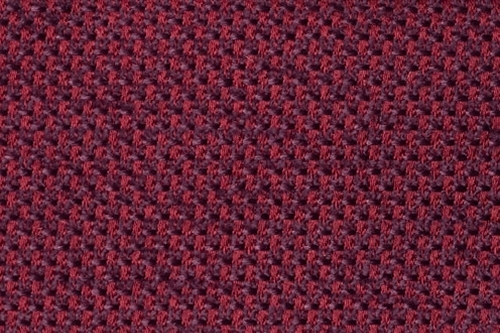 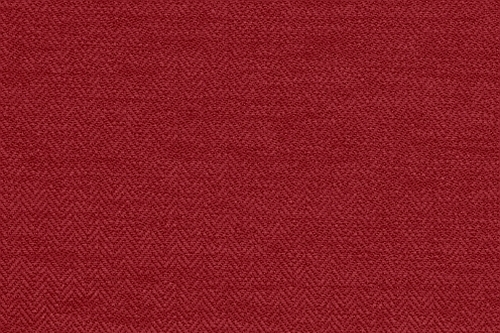 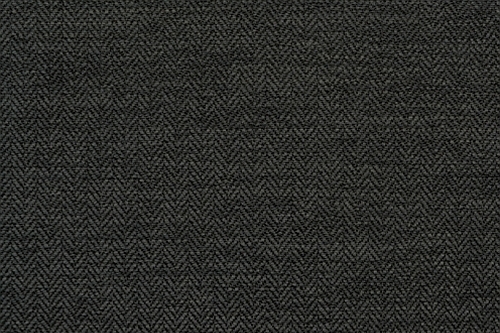 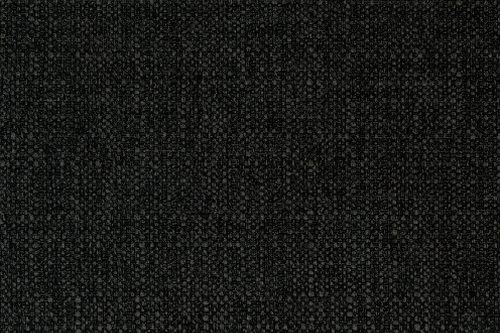 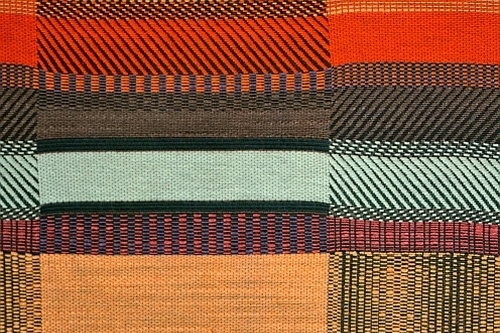 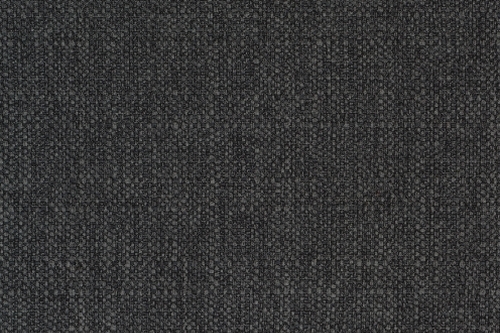 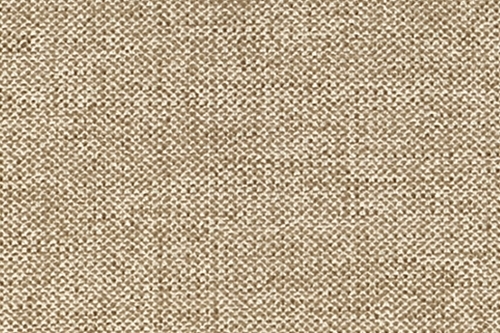 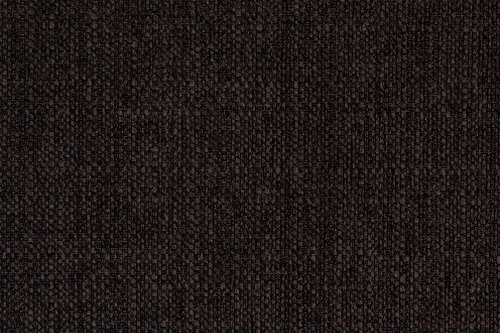 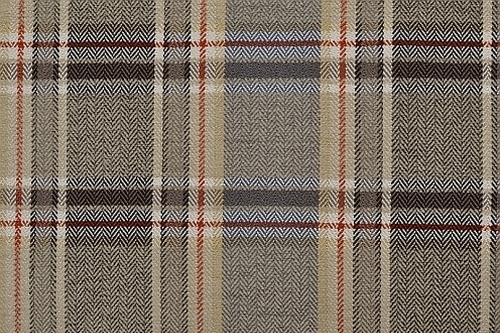 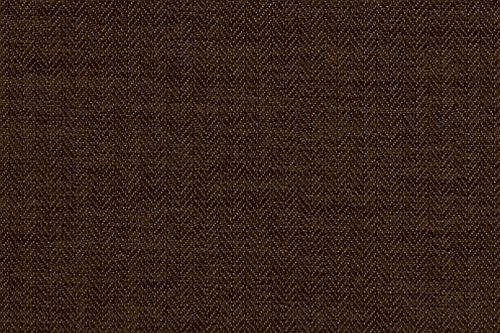 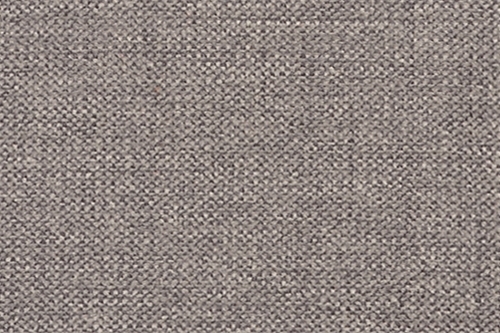 Fabric from straight, with a thick, distinctive weave. It is for those, who want the natural material and pleasant to the eye appearance, but also technical parameters characteristic of synthetic fabrics. 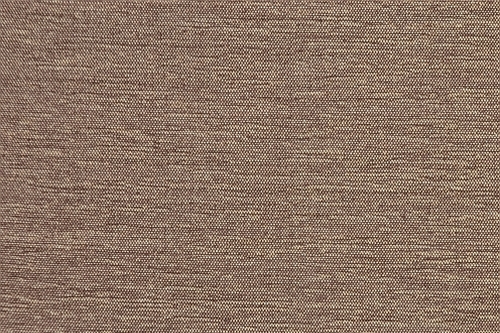 Raw and slightly irregular form Bambu, clearly associated with the linen weave fabric made from natural materials. In reality, however, it is made of 100% high quality polyester. 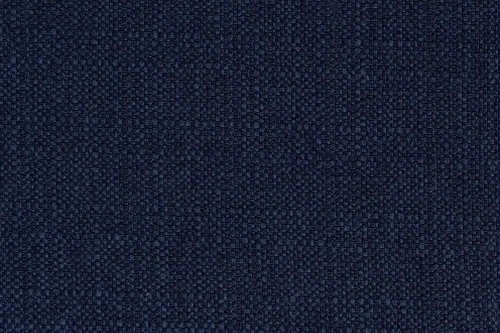 It is therefore a specific hybrid, combining the features previously unavailable in the same fabric. 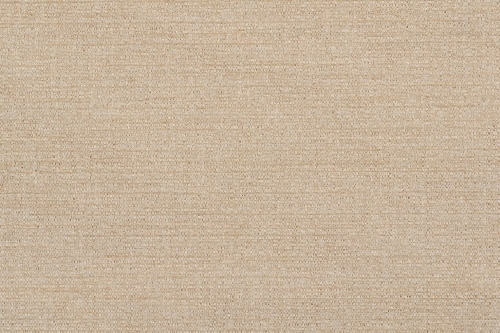 On the one hand, Bambu is a natural appearance, softness and a nice touch, the other advanced technology, smooth operation and excellent technical parameters. Used Zero Spot system protects fabric against stains. This technology makes the fabric becomes extremely resistant against wet and dry. 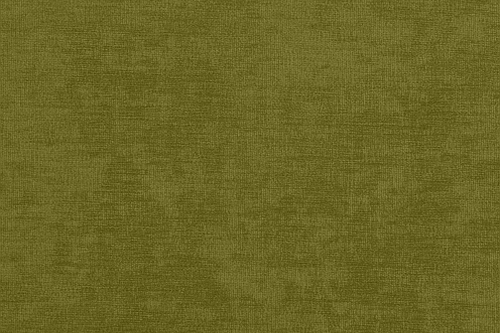 An additional advantage of the following collection is interesting range of colors, combining natural and calm colors with shades of bold and modern. 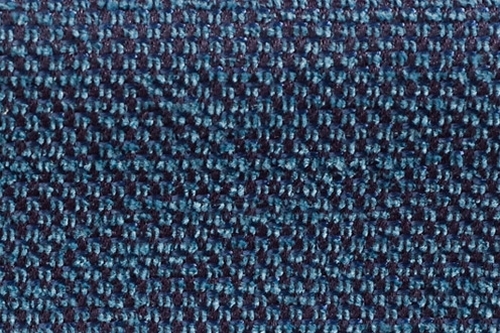 Chenille fabric with characteristic, small stripes that gently shimmer during use. 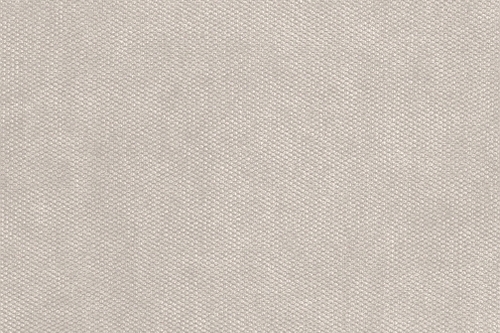 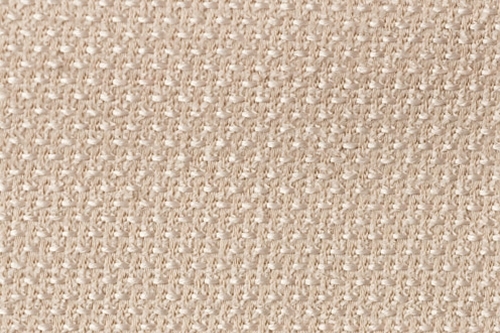 This classic collection has been designed for upholstery of large, uniform surfaces. 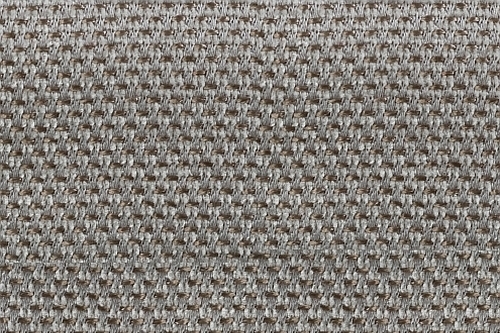 Brill has many different colors, suitable for large sofas, beds and corners. Soft and pleasant to the touch will allow you to create a cozy atmosphere at home. The use of the Zero Spot system facilitates the removal of stains, both wet and dry. 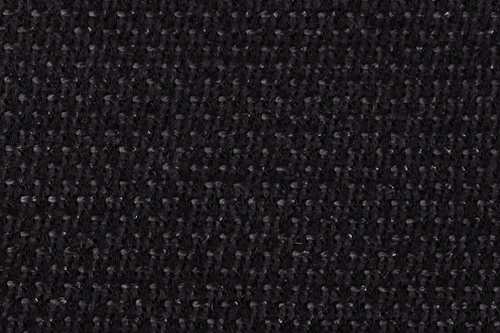 The fabric is extremely resistant to pilling and tearing. 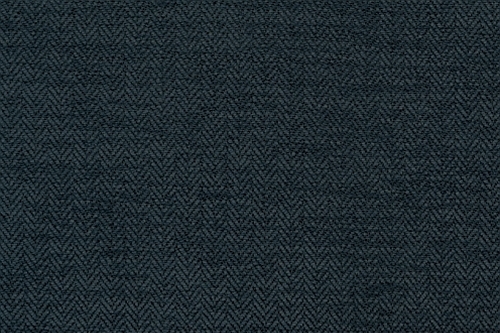 This is excellent quality that will work for many years. 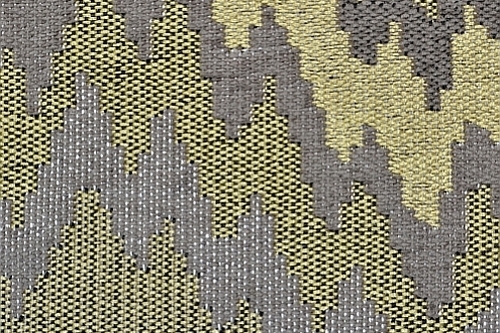 The material, which was inspired by the pattern and textures, until recently, reserved exclusively for clothing fabrics. 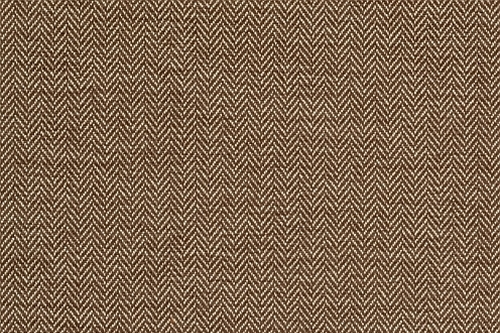 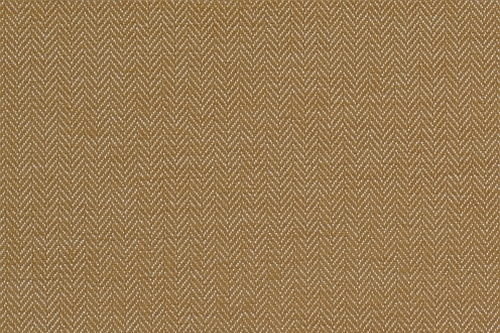 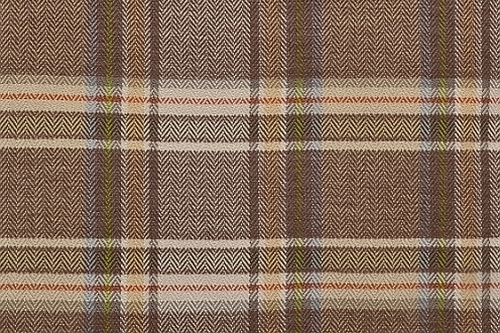 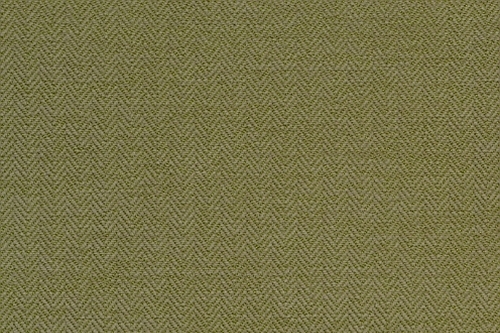 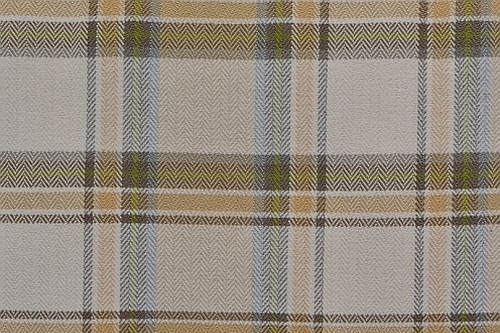 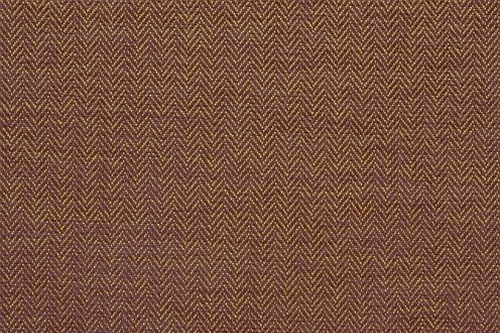 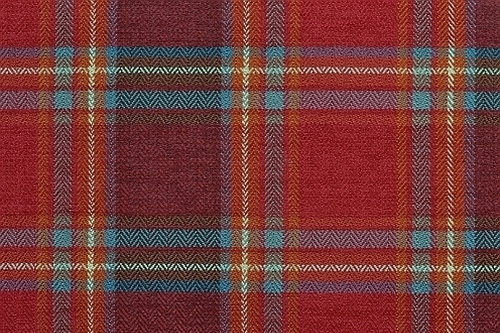 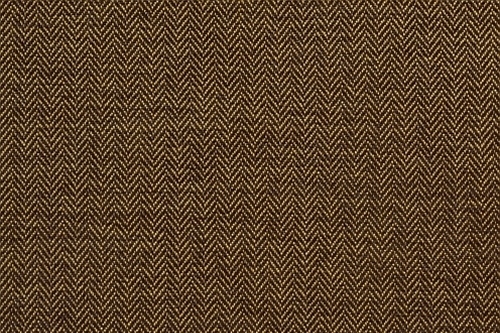 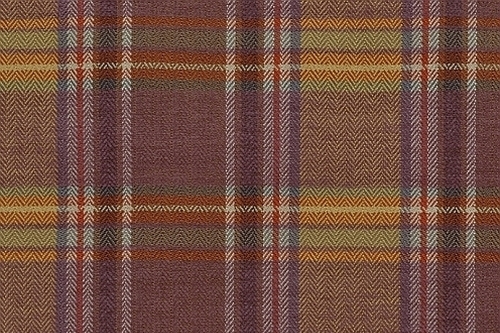 Celtic is a unique collection of three views, available in the form of plaid (Celtic Plaid), variegated herringbone (Celtic Uni) and textiles "chameleon" (Panarea). 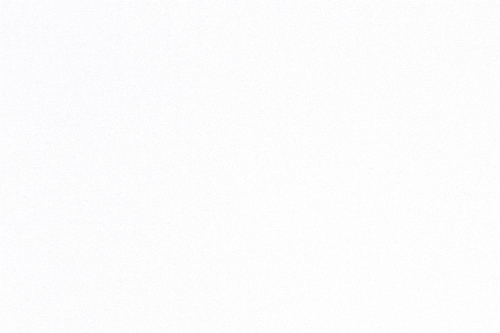 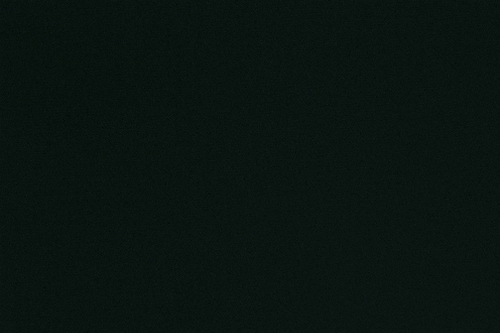 This last deserves special attention, because it changes color depending on the viewing angle. 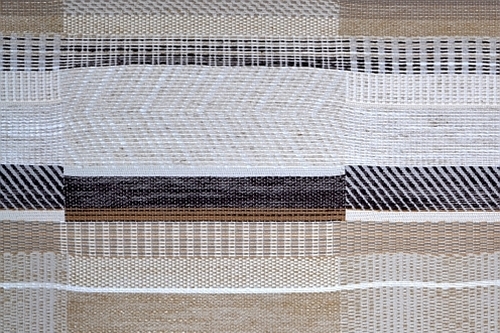 It was made of two contrasting types of fiber and the use of suitable entanglement means that at a certain angle, it becomes clear only one of them. 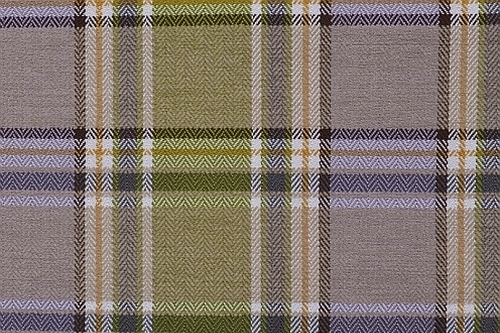 Celtic may well be used as a decorating fabric. 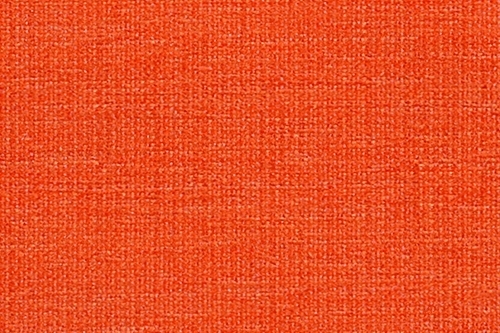 Determined, vibrant colors will bring a lot of energy into any decor, whether it warm, stylish and furnished in a minimalist feel. 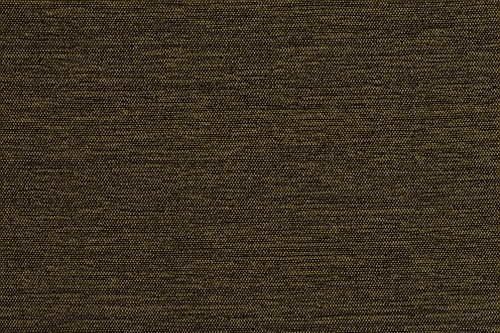 Materials making up Celtic Collection are nice and soft to the touch and convenient to use. 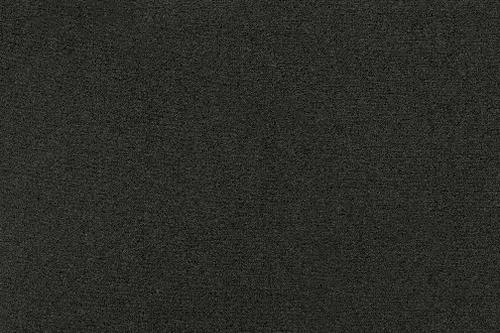 Zero Spot technologies guarantees protection against stains, reducing the absorption of fluids and facilitating the removal of all kinds of dirt. 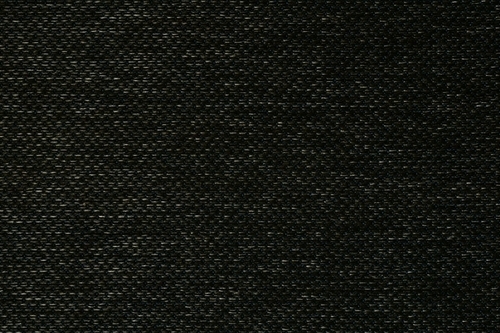 A thick velor fabric with a very long life. 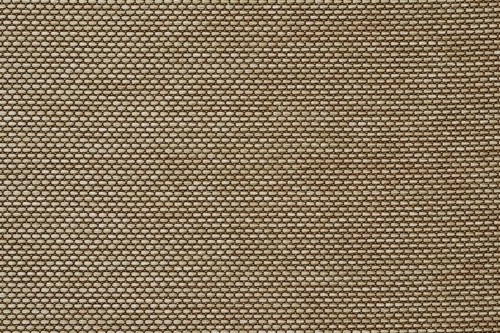 Delicate, pleasant to the touch material structure subtly shimmering, giving the furniture a unique character. 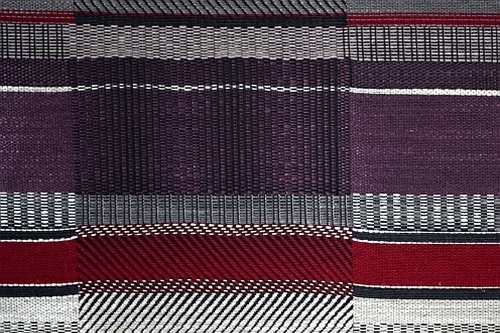 Due to the method of production and the quality of the fibers used during production, Favola is ideally suited for rectangular and oval shapes. 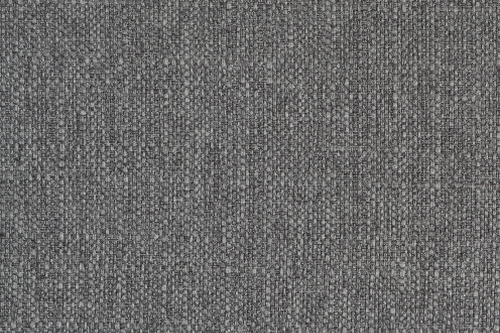 The fabric does not absorb spilled liquids and all kinds of stains can easily be removed with water and gray soap. 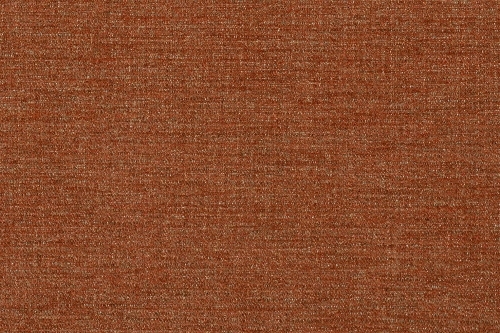 It is available in many attractive shades that set the latest trends in interior decoration. 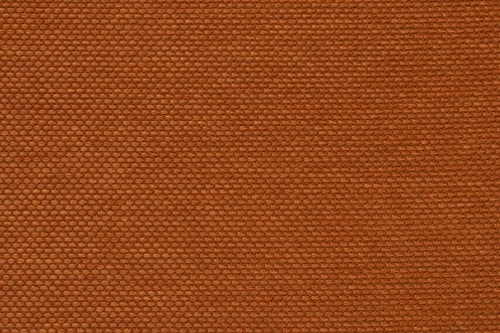 The flammability of the collection and the high color resistance to the harmful effects of sunlight, make the material a great proposition also for garden furniture. 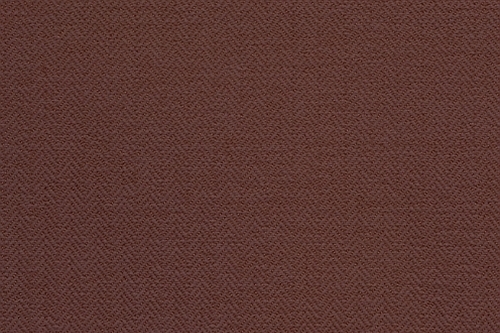 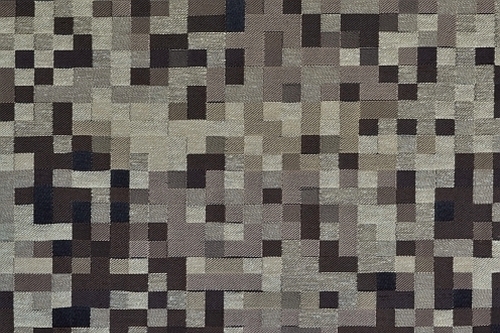 Marengo is a kind of "patchwork" of jacquard patterns, that we most often associate with clothing fabrics. 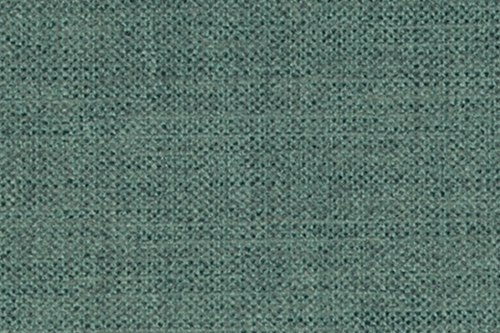 Collection name hides a wealth of inspiration - is a city in northern Italy, and at the same time the name of the variegated fabric, which once sewn suits. 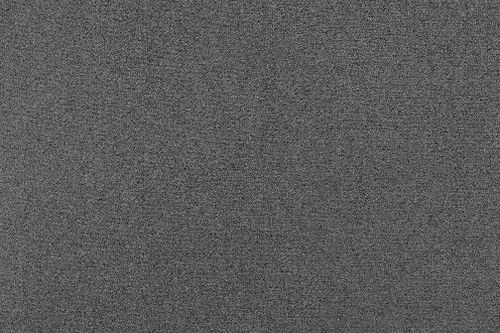 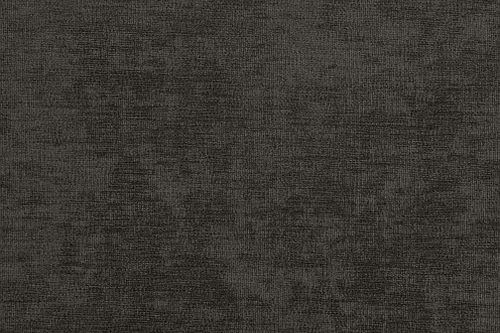 Marengo is also a dark shade of gray. 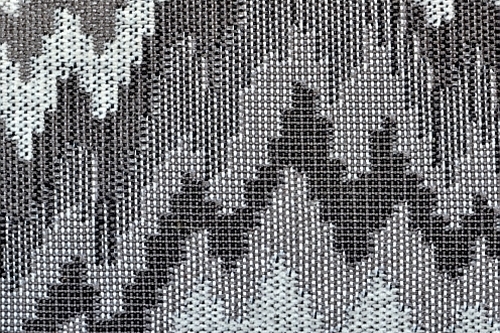 Therefore, the gray is the leitmotif of the below collection, f urther enriched with colorful accents that bring its character. 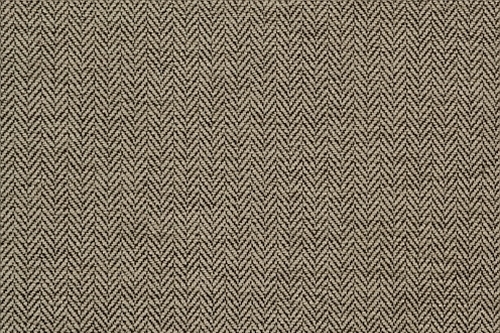 This fabric with great opportunities decorating - successfully check in areas of the retro, vintage, rustic and modern style. 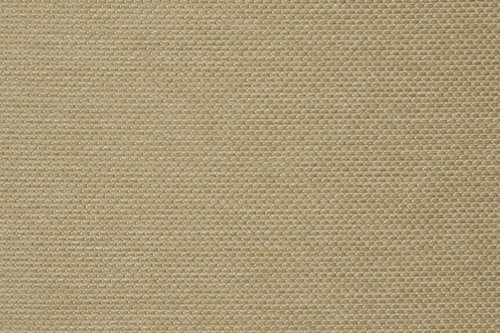 The whole is made of fibers of natural origin. 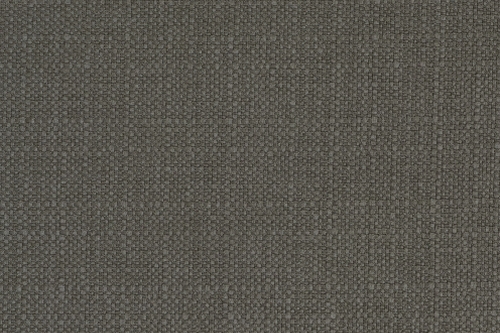 Synthetic fibers serve as "stabilizers", to prevent excessive work, stretching and contraction of the fabric. 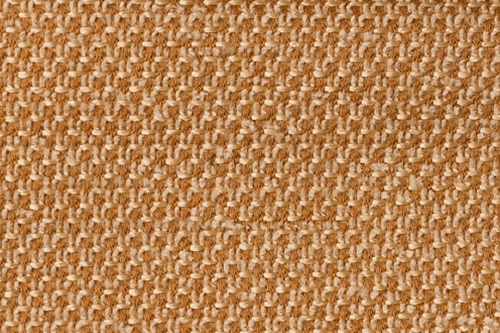 Beautiful chenille material with short, melange hair. 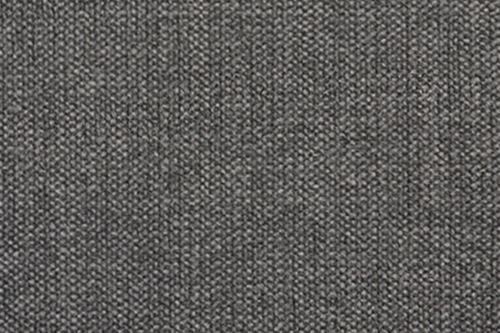 The fabric is soft and extremely soft to the touch. It does not have the velvet characteristic of velor, it has a more matt surface, which proves its class and elegance. 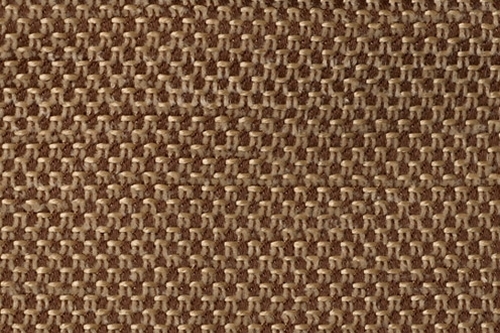 Pepe is made of high quality polyester fibers covered with a Zero Spot system. 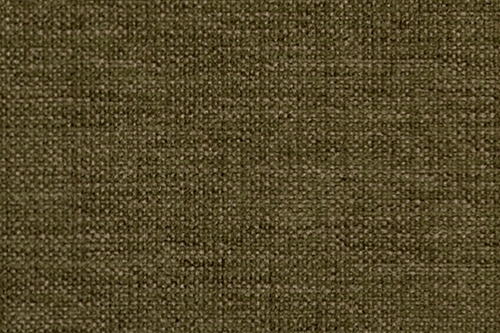 As a result, the fabric is durable and extremely easy to use. The technology used makes it difficult to absorb liquids and stain deposits, allowing the product to be kept clean. 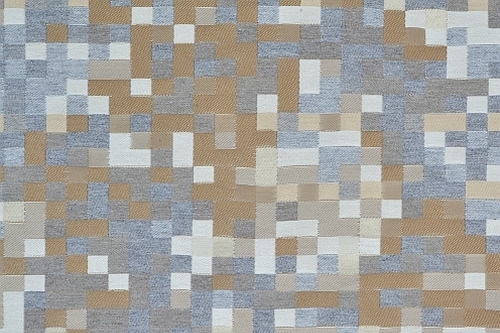 An advantage of the collection is the subdued colors, that will work in quite raw, Scandinavian interiors. 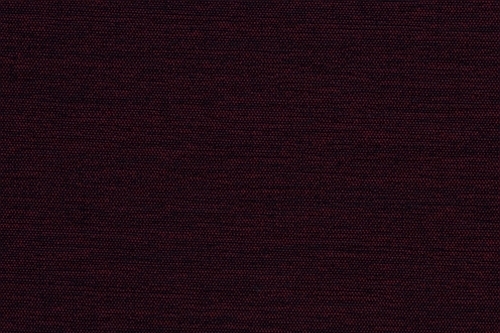 We recommend the fabric as an upholstery of any type of furniture. 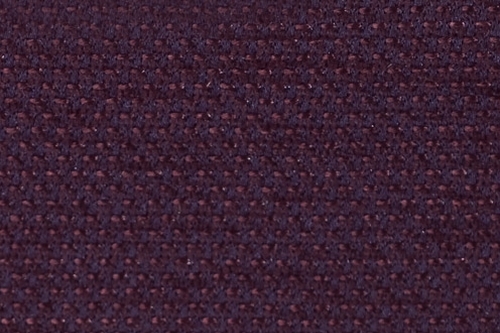 We present the highest quality upholstery, designed and manufactured from the ground up in Italy. 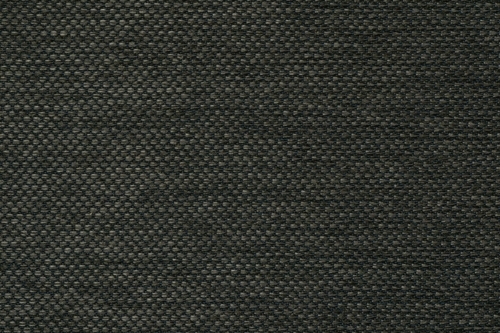 Many years of experience supported by modern technology and basing on the Italian components has allowed the company Italvelluti to create a material with impressive technical characteristics. 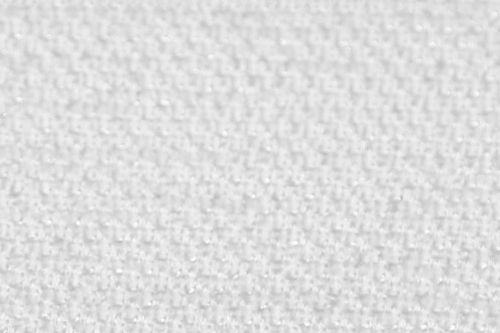 With the original weave fibers protected Nano Stop System, fabric has more naturalness and timeless elegance, while maintaining of the sensational strength. It is noteworthy that Persempra in tests the abrasion resistance was score 165 000 cycles. 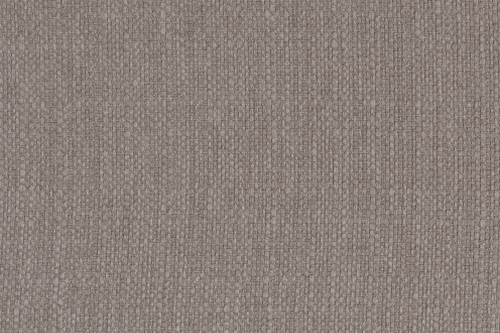 The material is very soft and pleasant to the touch, its high breathability provides excellent thermal comfort. The possibility removal of various stains is the key to total customer satisfaction. Nano Stop System is a modern, advanced technology hindering the absorption of spilled liquids, based on special nanoparticles. 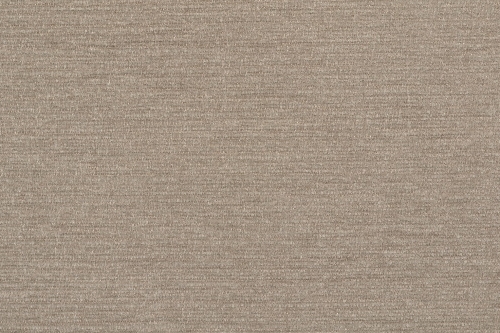 This new system also helps to remove all kinds of the dry stains from the surface of material. 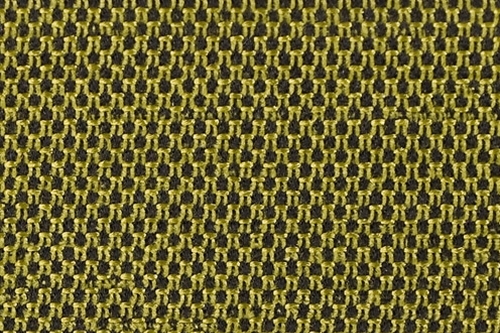 Compared to the previously used security systems (Liquid Protection System and Zero Spot System), Nano Stop is used at the initial stage of production fabric, so that individual fibers are well protected. 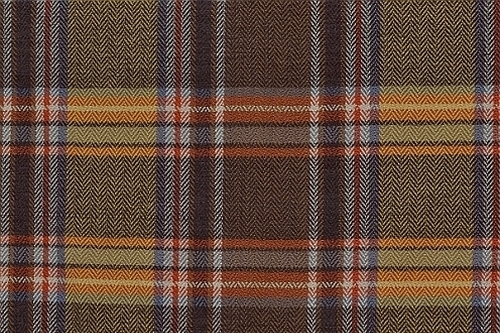 An improved version of the well-known collection from Italvelluti. 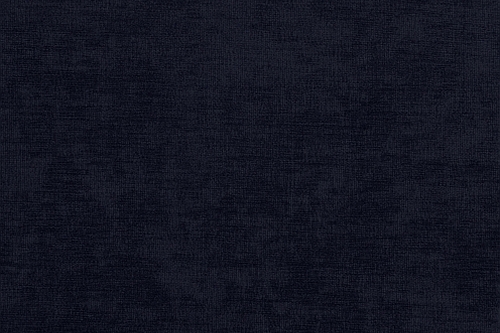 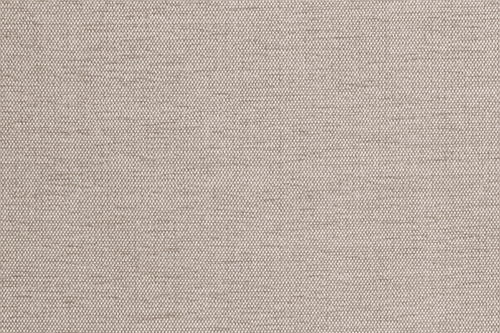 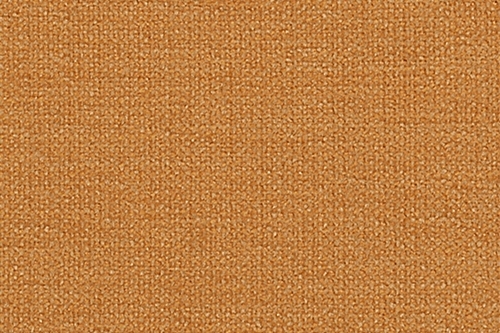 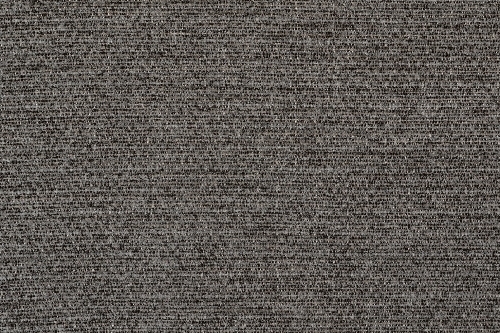 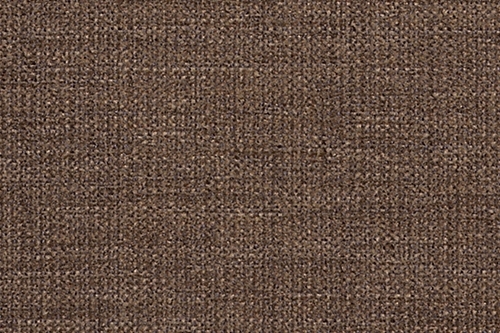 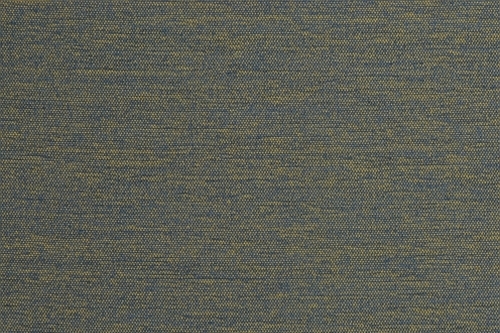 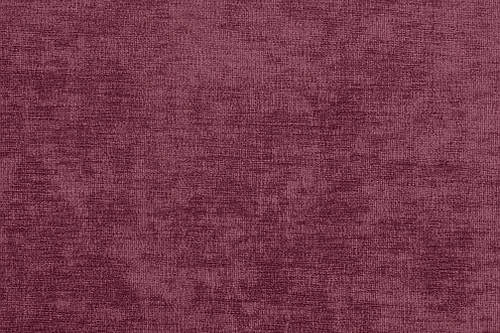 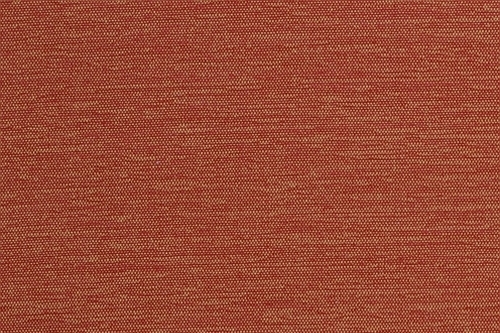 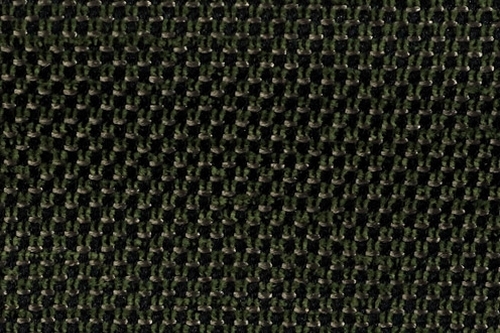 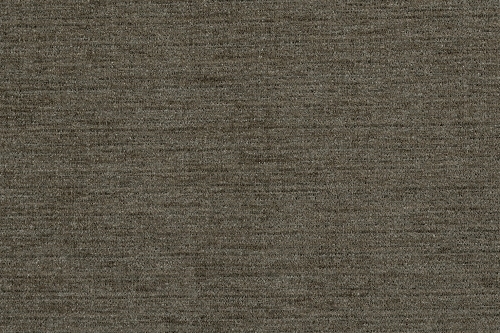 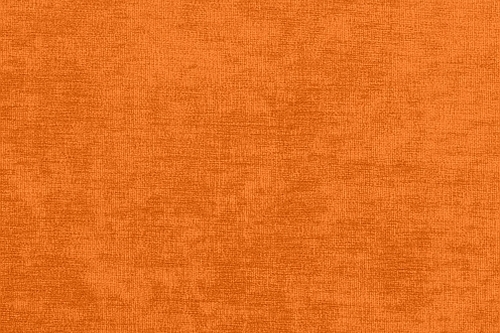 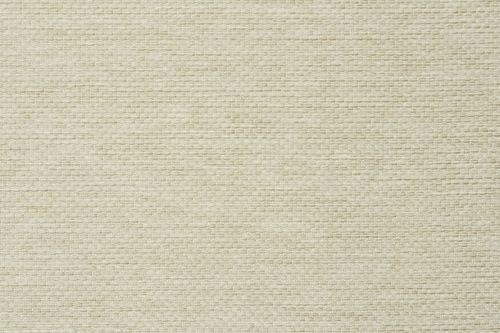 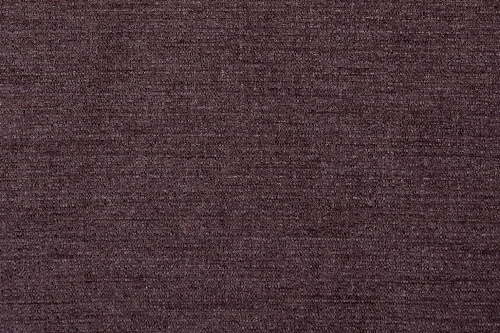 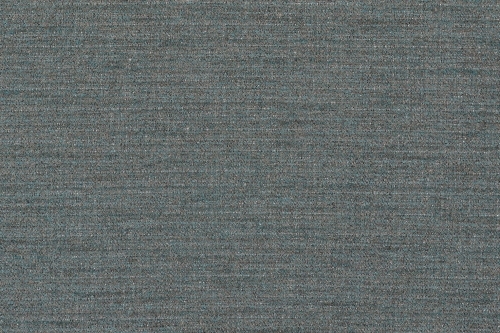 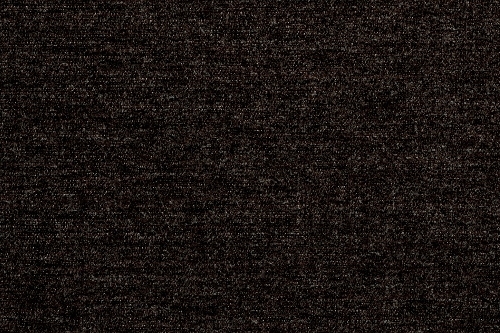 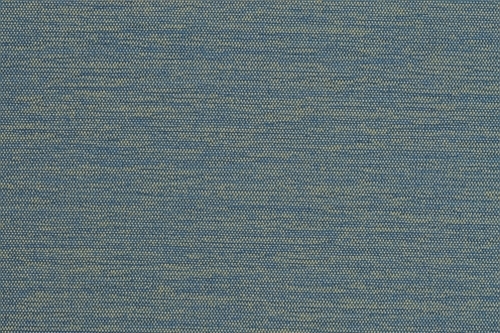 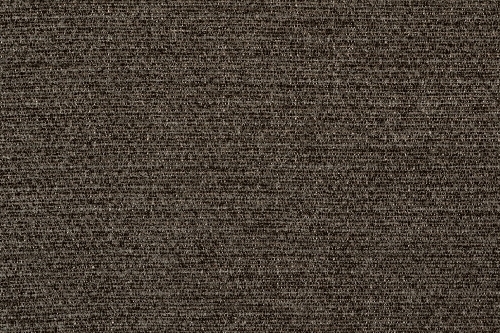 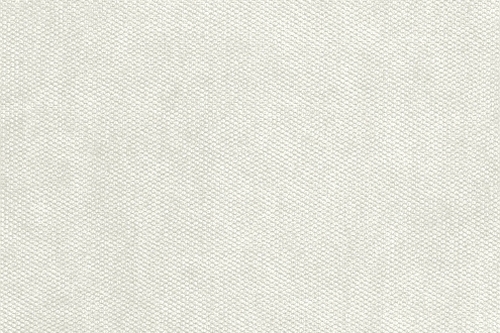 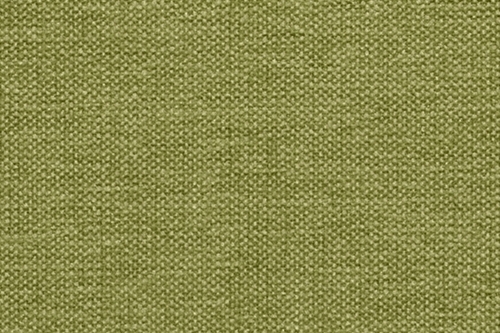 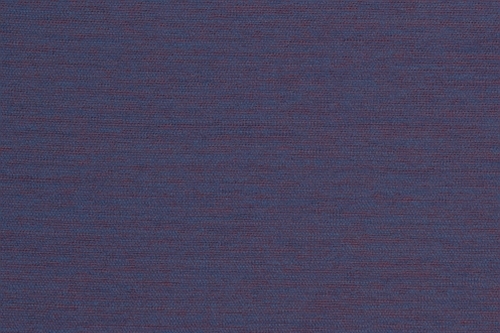 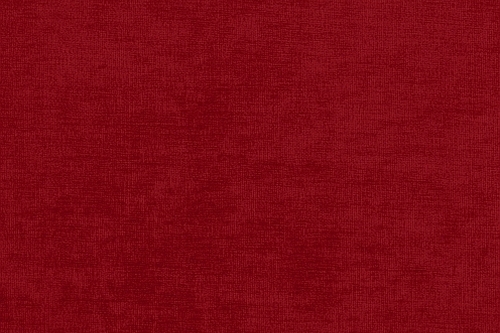 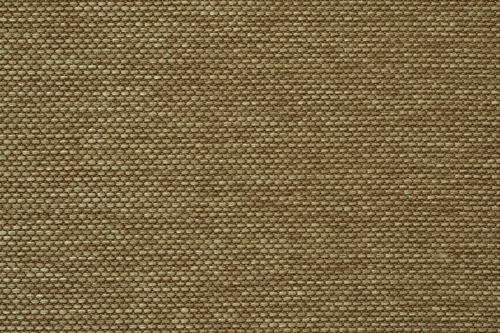 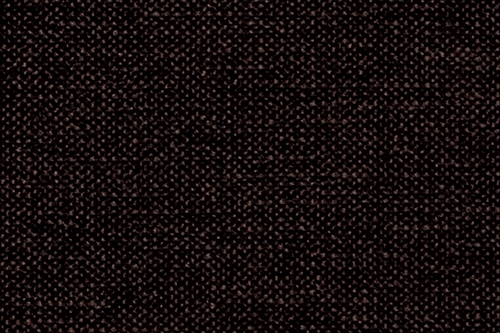 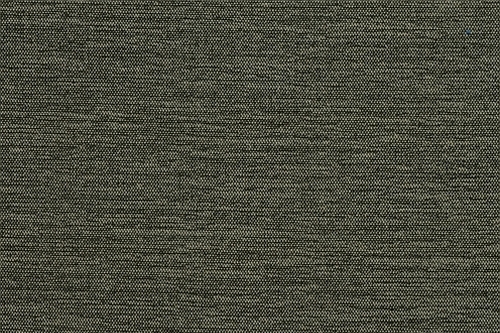 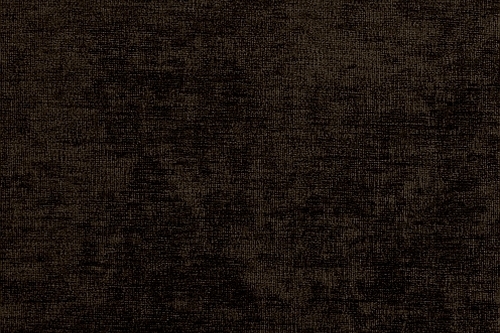 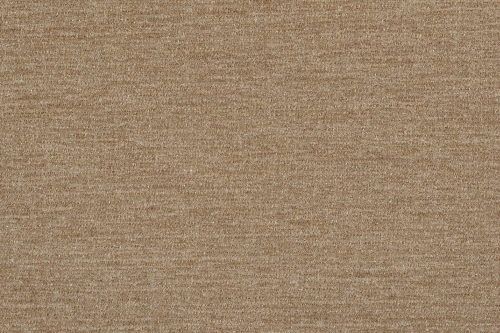 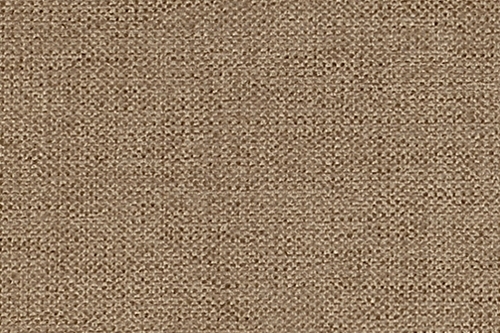 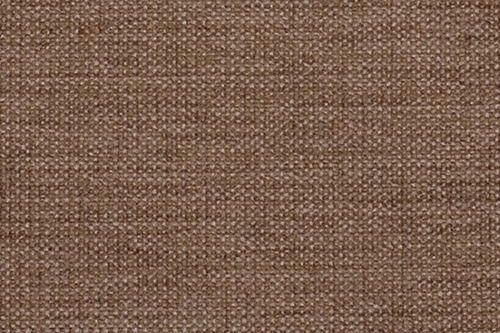 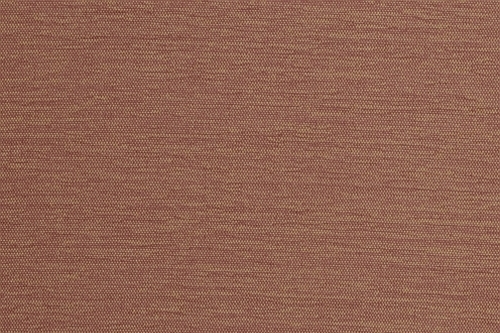 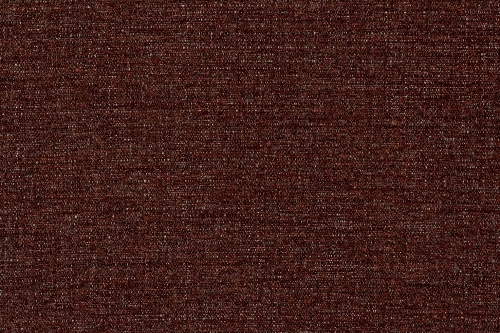 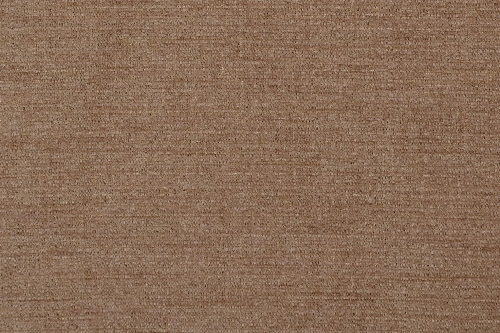 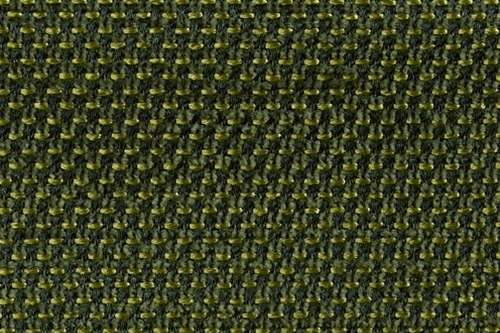 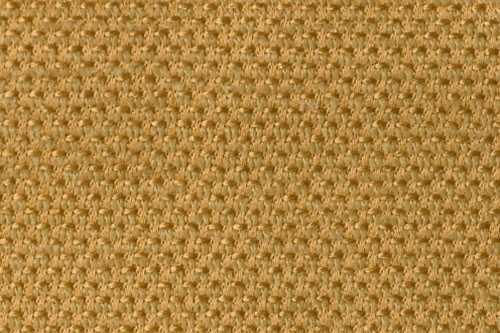 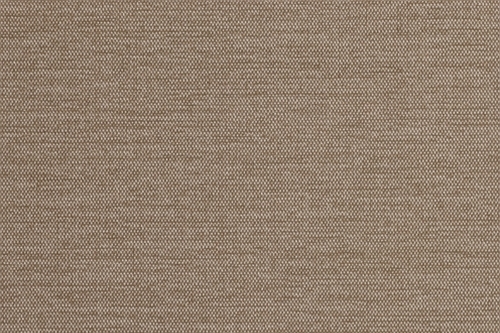 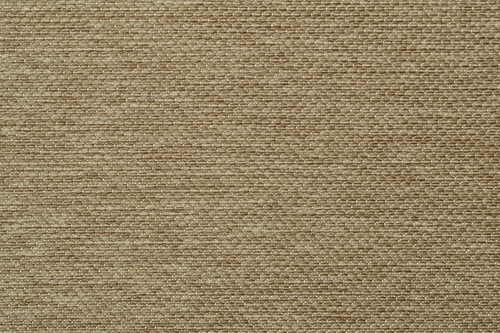 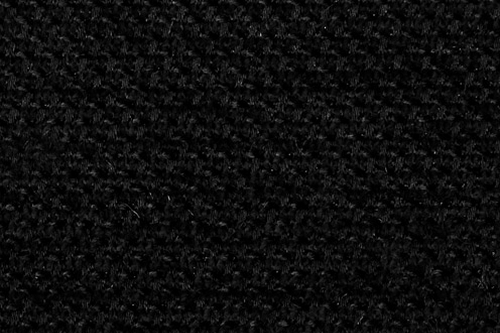 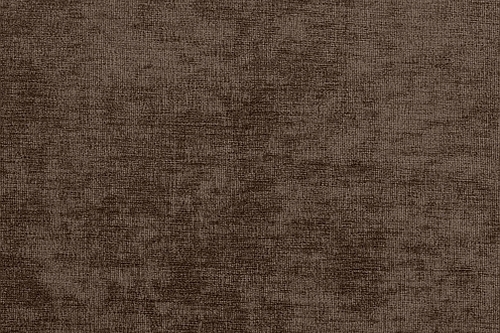 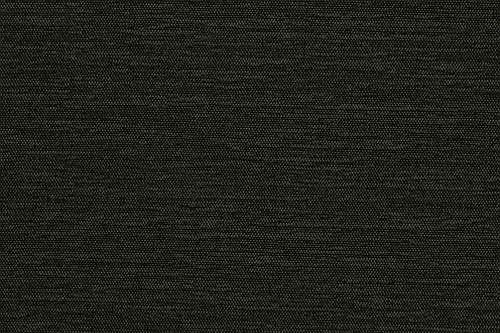 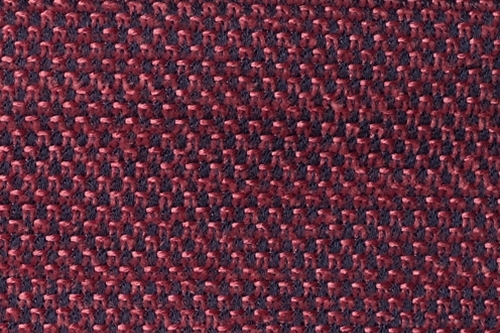 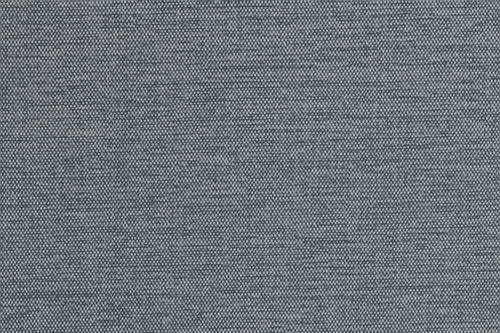 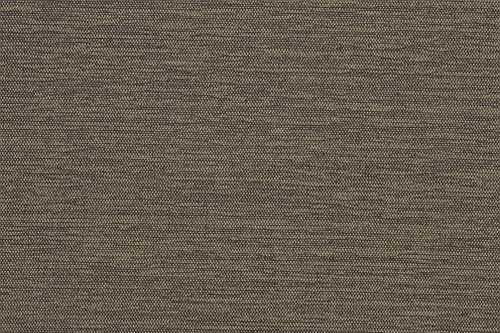 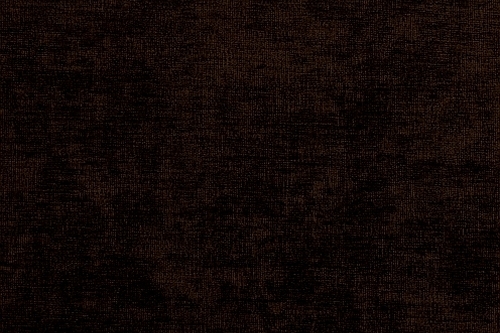 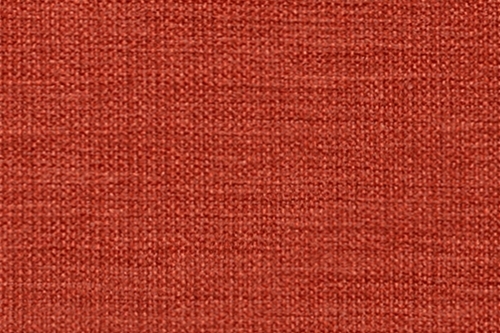 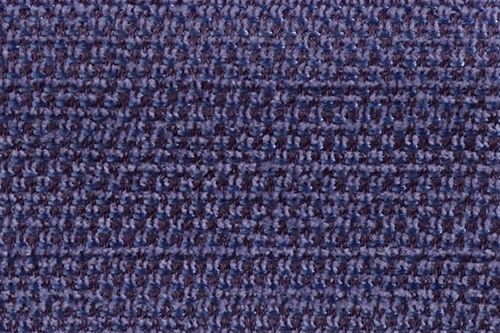 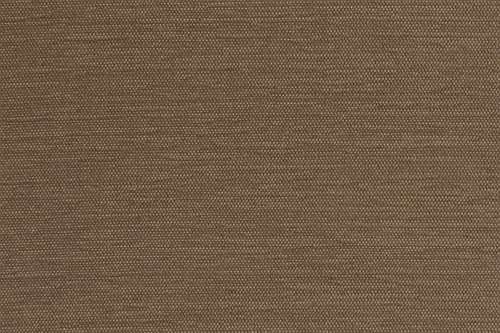 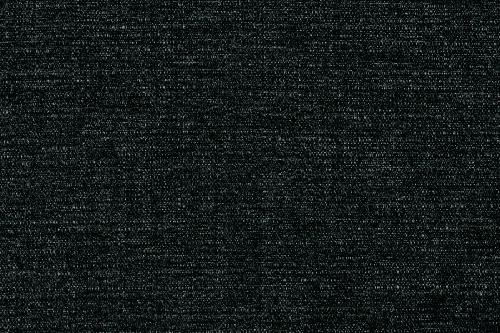 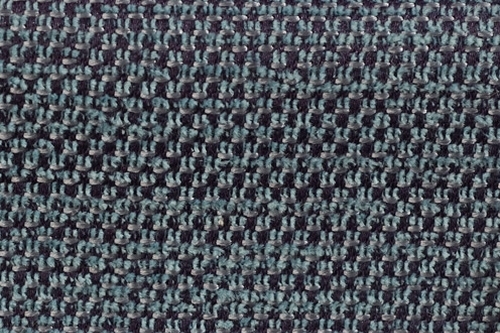 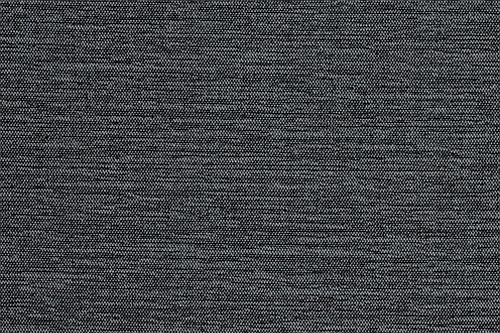 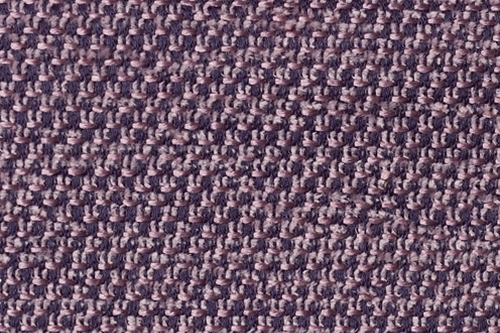 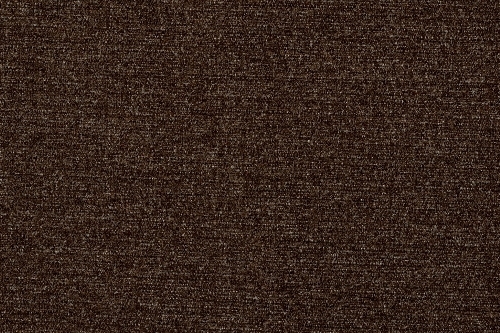 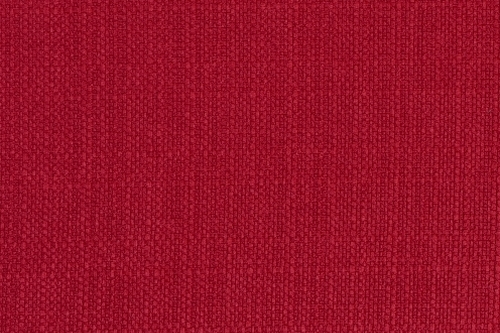 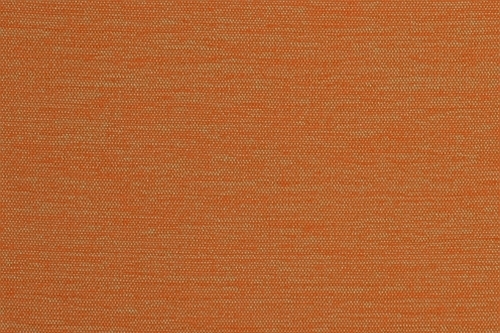 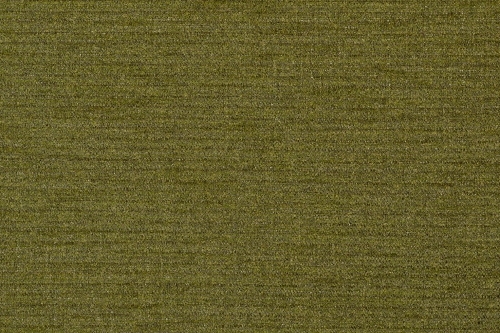 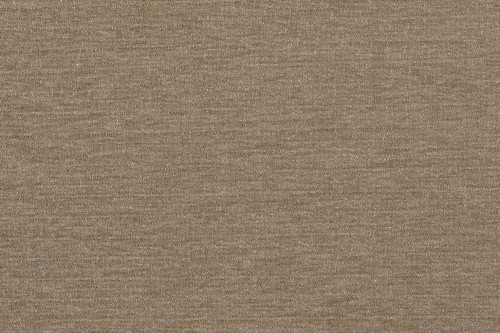 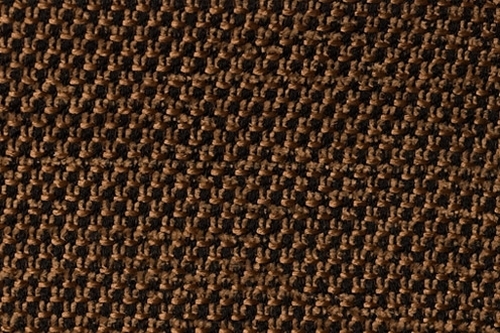 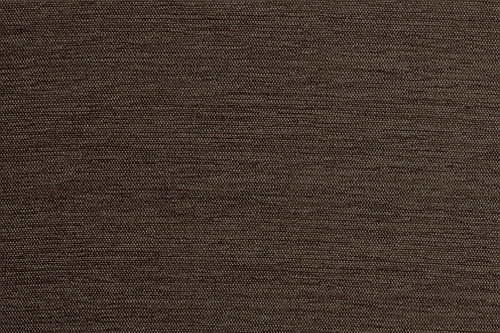 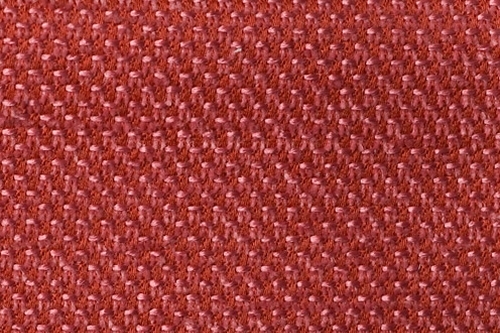 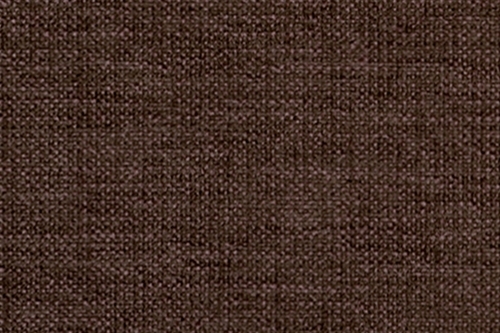 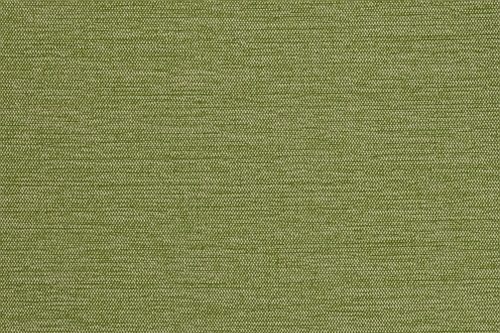 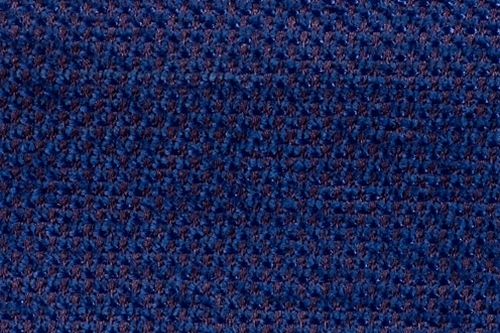 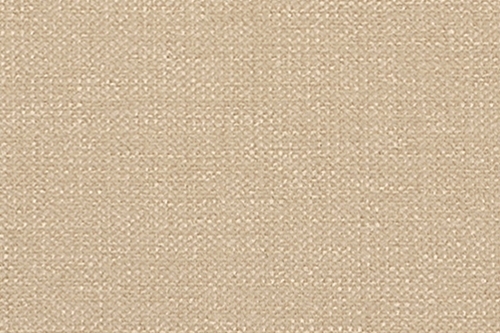 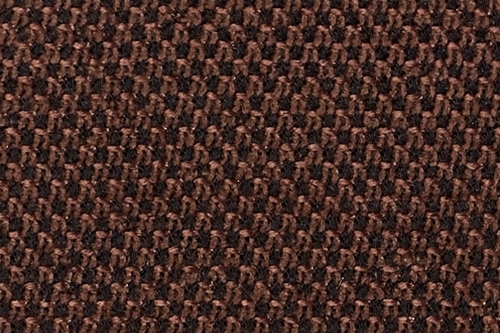 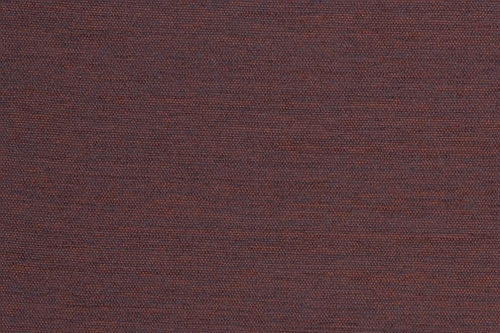 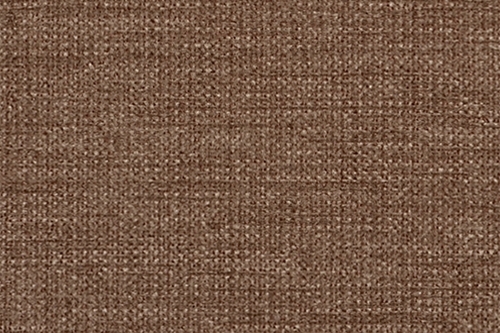 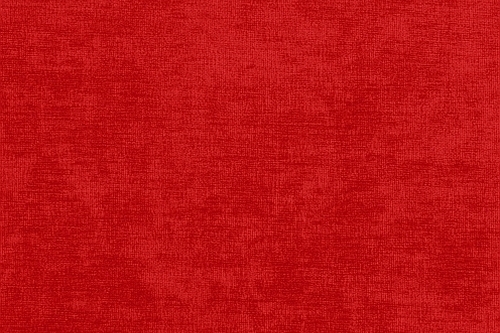 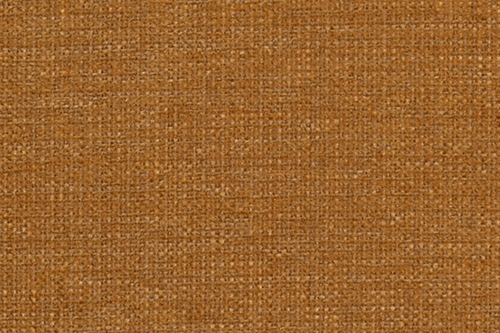 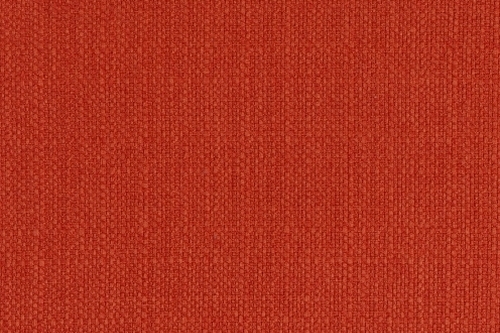 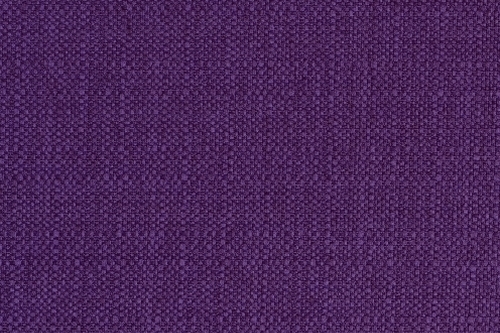 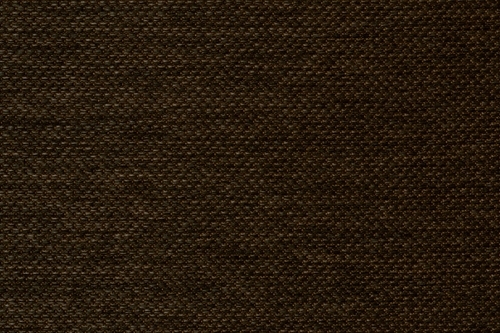 Persempra 2.0 is a very thick, chenille outdoor upholstery fabric. Its excellent usable properties allow the use of material in all conditions. It's not terrible sun, rain, coffee, wine, mud, soot or sauce. 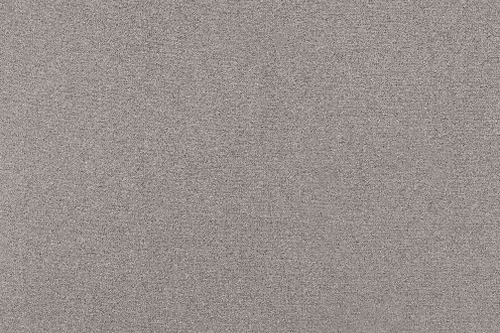 All you need is clean water and a soft cloth to remove dirt with child's play. 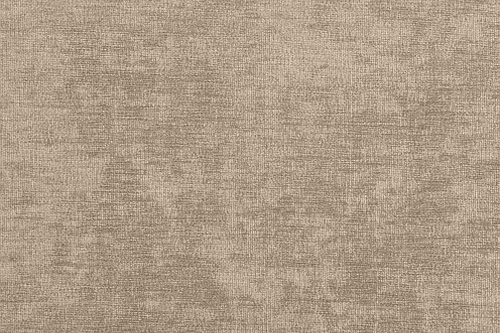 The combination of fantastic abrasion resistance with the original colors of the collection makes Persempra 2.0 a premium product - for the most demanding customers. 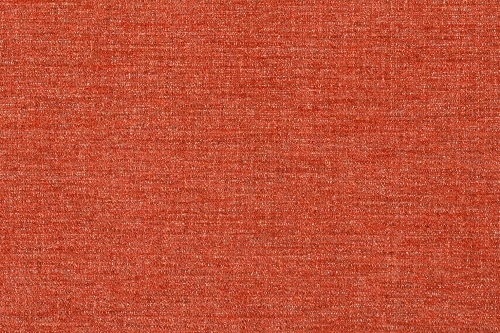 The material is perfect for covering up chairs, armchairs, sofas and corners. 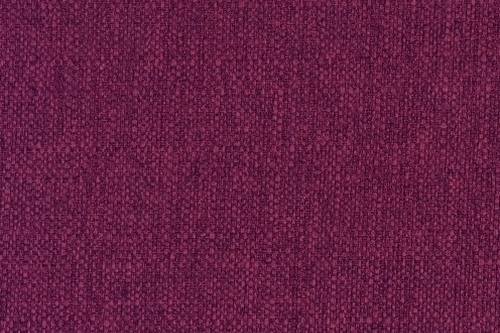 Works well in public places, on the terrace or in the office. 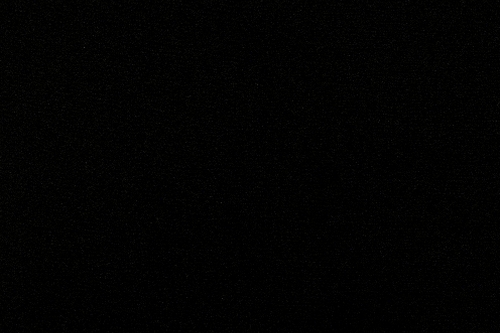 Persempra does not cease to amaze. 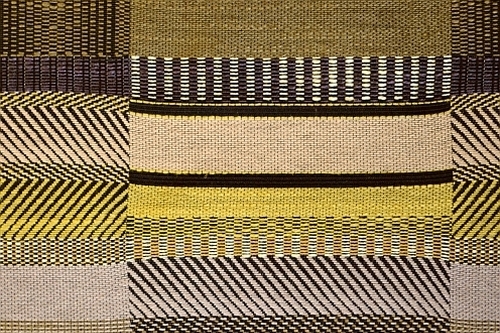 In the third installment of the rugged in every respect of the collection, emphasis was placed on the severity of the surface and simplicity. 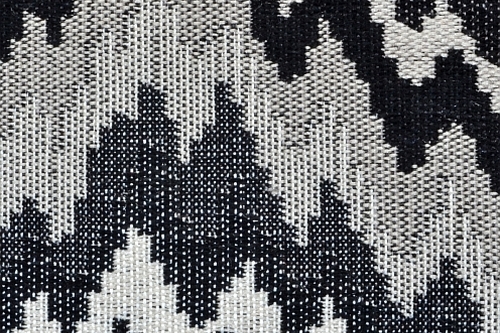 Persempra 3.0 is a thick braid with an original, aesthetic weave of fibers. The material is very thick, slightly stiffer than its predecessors. 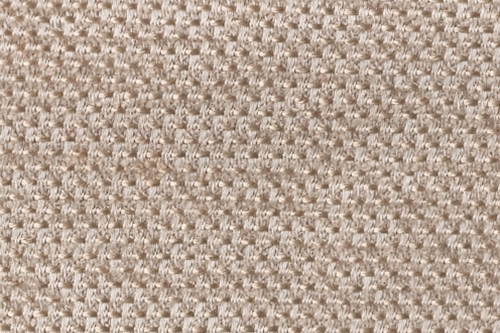 Therefore, we recommend the product for upholstering large surfaces, such as sofas and corners. 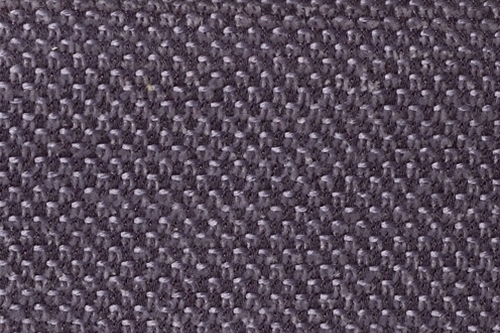 Abrasion on the level of 165 000 cycles is an outstanding result. You can be sure that the fabric will look good for years. It will certainly be affected by the fact that wet and dry patches are removed as if by magic. 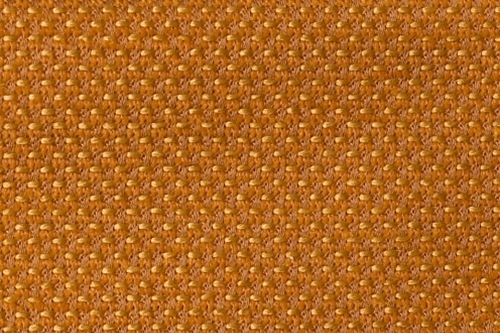 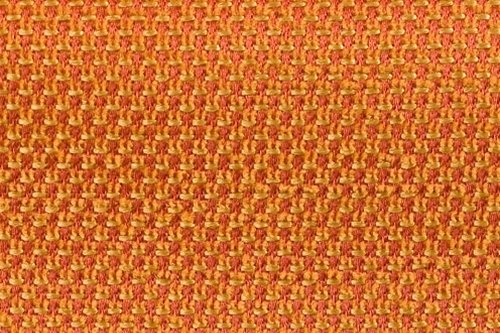 See what this material can do, and you will fall in love with it without memory! 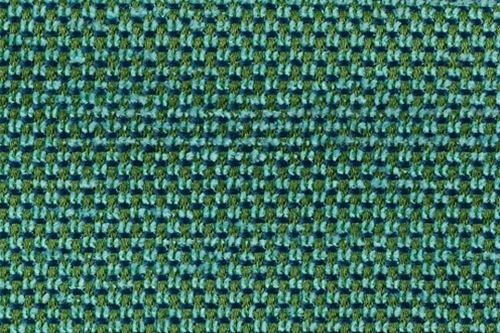 Dream for each decorator fabric, referring to the digital image, that is associated with a computer monitor, a TV screen or display your phone. 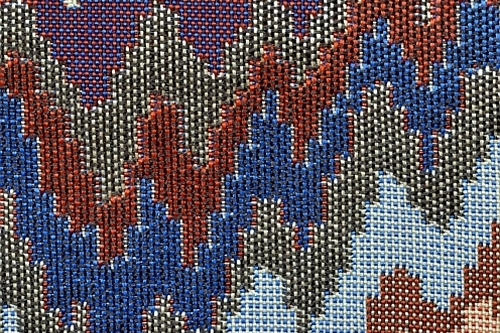 Pixel is a high quality material with a geometric pattern, that build different colored squares arranged in a fanciful whole. 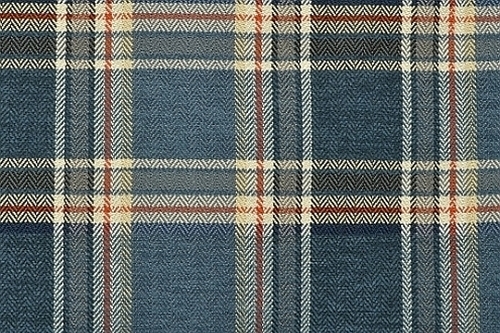 The use of a variety of weaves makes the fabric becomes more original character. 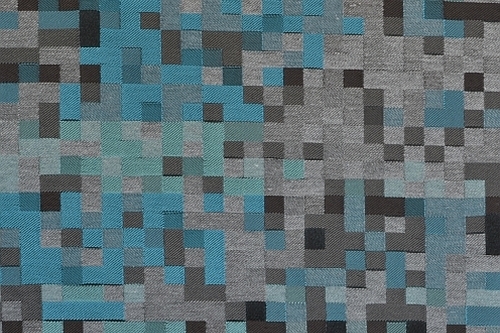 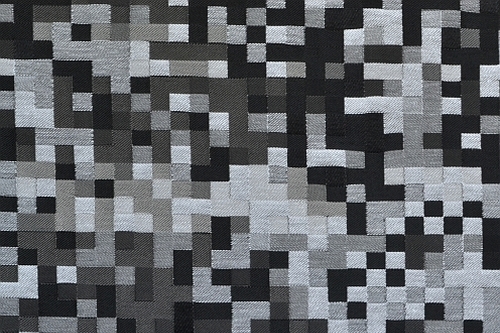 Coordinates the collection of Pixel is fabric commonly called a "chameleon" - Panarea. 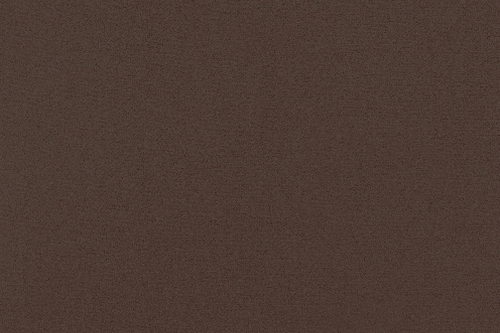 Material changes color depending on the viewing angle. 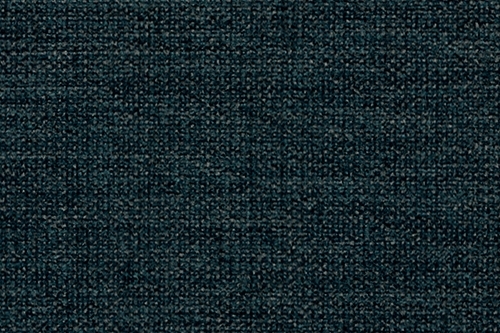 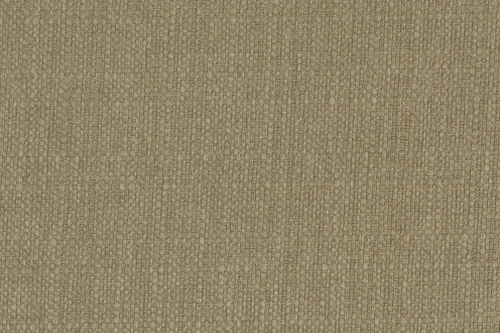 The secret of this effect lies in the use of two contrasting types of fibers and uses a special weave. 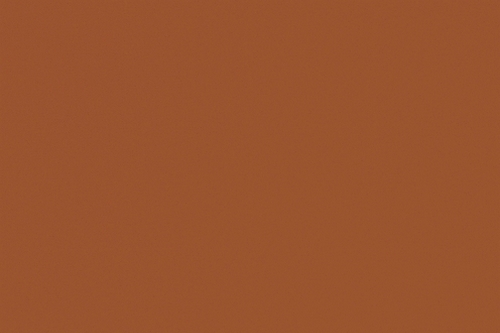 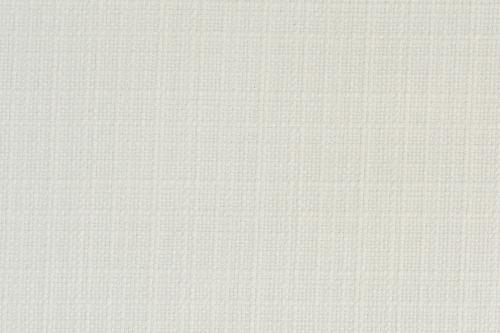 Panarea has a calm colors, that blend with the living palette Pixel. It is equipped with Zero Spot technology, which ensures easy maintenance of the fabric clean and trouble free use of furniture. 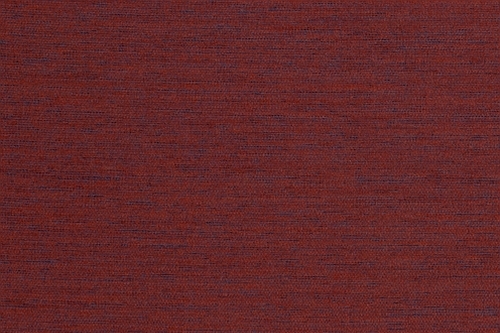 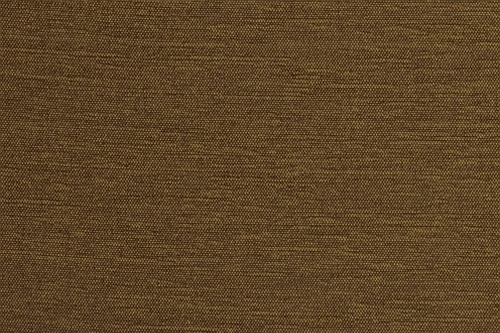 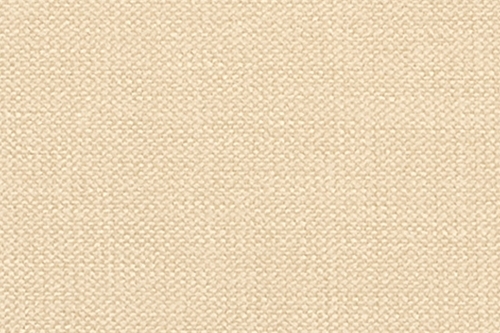 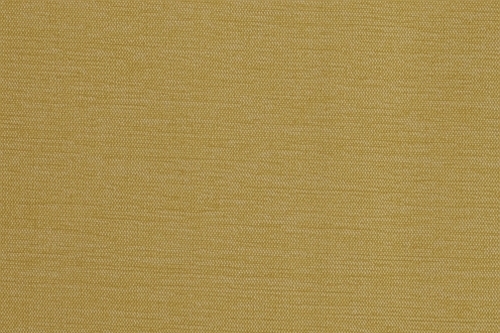 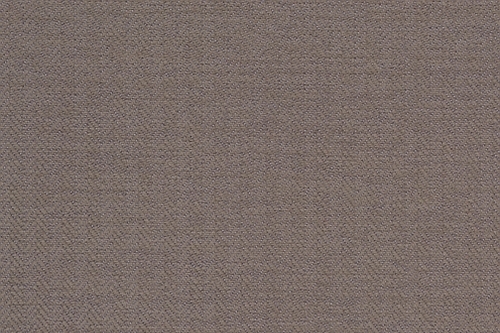 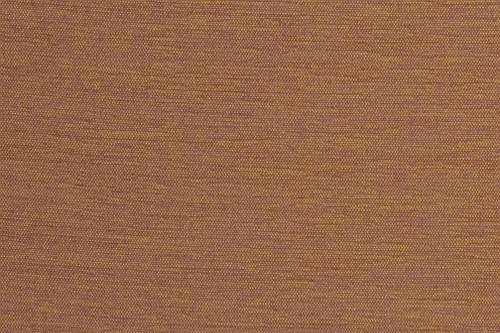 Sabbia is microfiber with a stunning color palette. 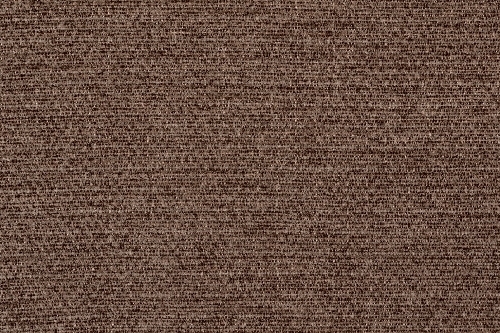 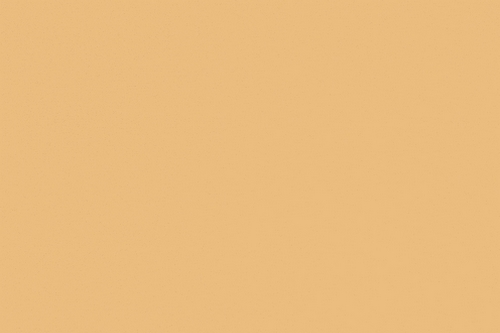 Fabric pleasant to the touch, with a fine structure, is reminiscent of high quality suede. 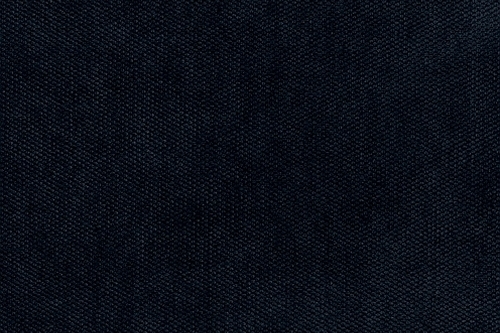 The biggest advantage of this material is easy to keep it clean. 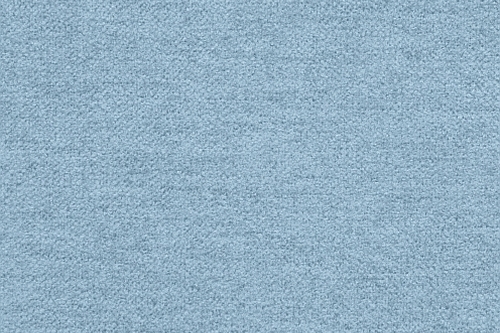 Just a little bit of water and gray soap or detergent to remove the most common stains. When we have the possibility to download the fabric of the piece of furniture, it is best to wash it in the washing machine at 40°C. 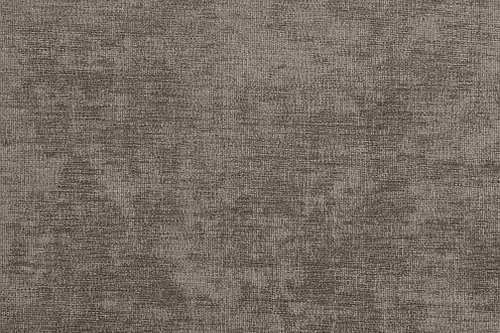 Sabbia not absorb spills thanks to Zero Spot system, which protects the furniture from moisture and helps to remove dirt. 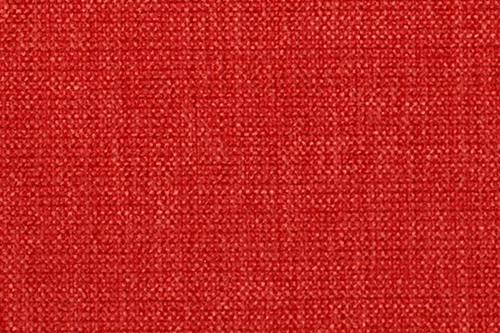 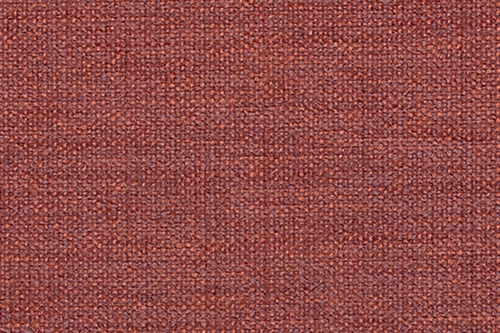 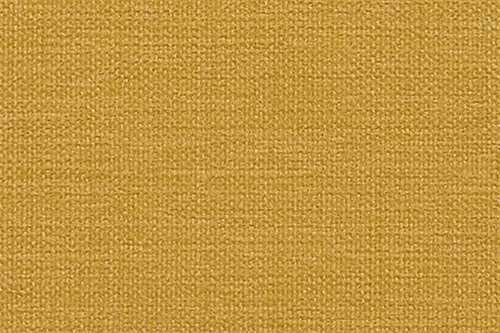 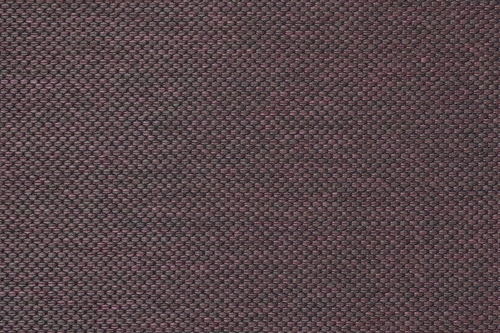 The fabric has a very good abrasion class (over 100 000 Martindale cycles according to norm UNI EN ISO 12947-2), is characterized by a rich, fresh colors, which gives unlimited possibilities for interior design. 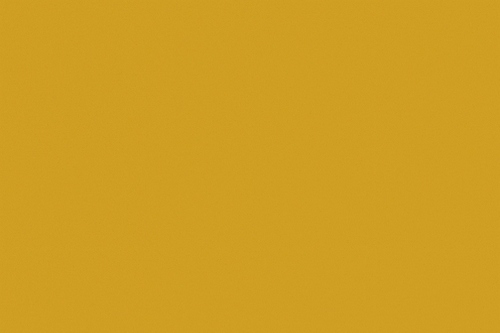 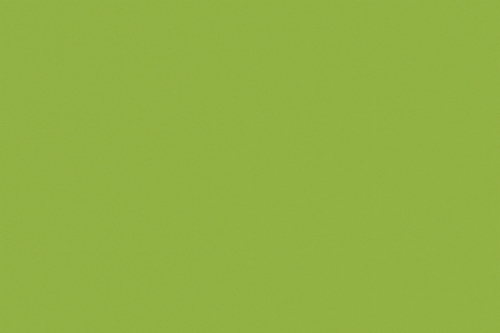 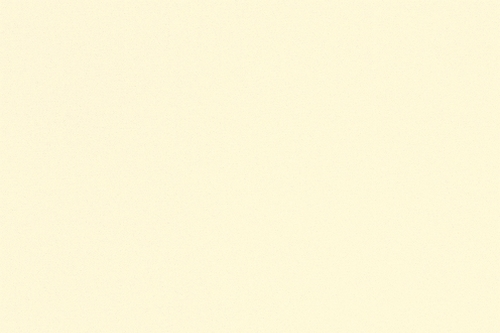 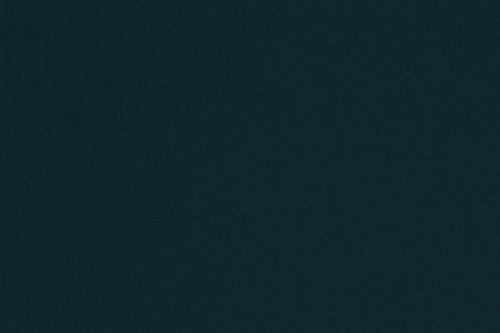 Below we present selected colors. 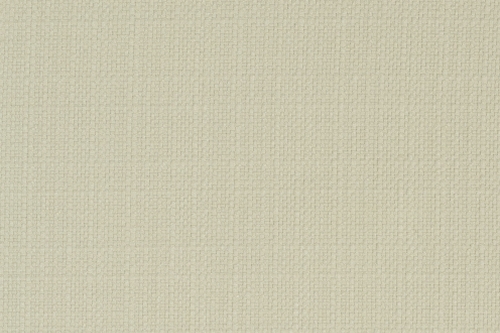 If you want to discover Sabbia is full, please visit Italvelluti website. 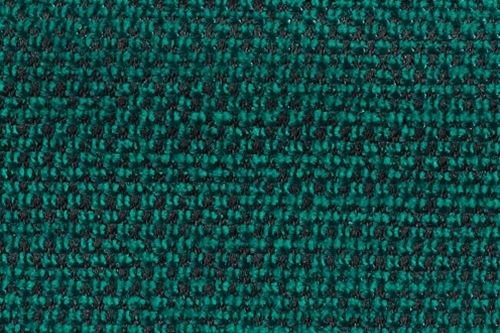 Stylish velor with a dense, very short bristles, which captivates an extraordinary softness. 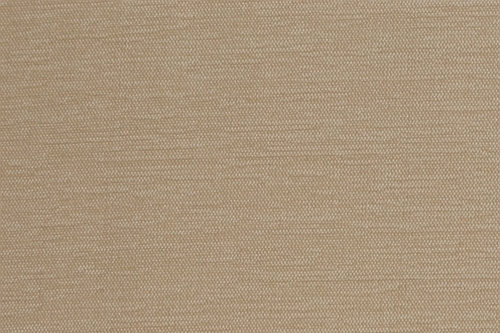 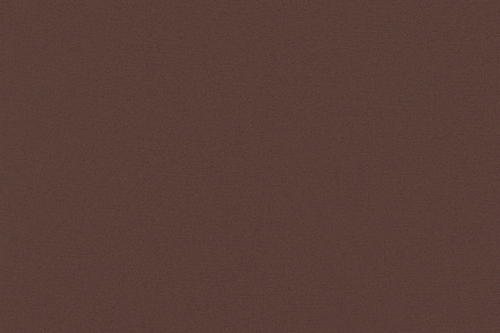 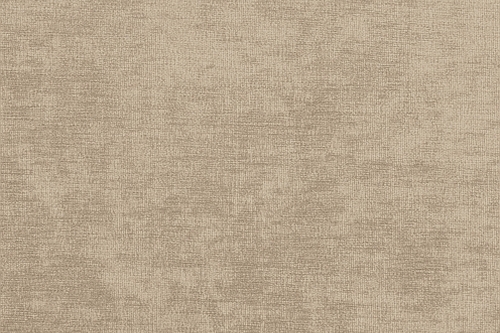 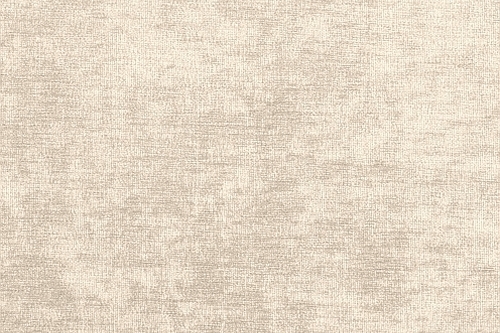 Serenata has a sensational aesthetic and functional properties. 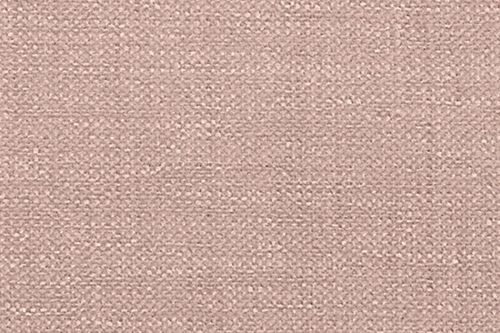 Delicate, opalescent brightness and rich colors perfectly fit into the current trends in interior decoration. Material enriched with Zero Spot system, which hinders the absorption of spilled liquids, while ensuring comfort to remove any dirt. 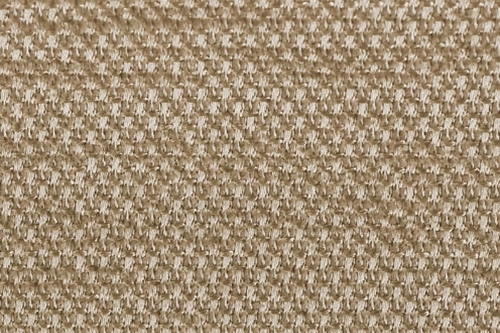 The fabric is dedicated to extravagant interiors, it looks great on furniture stylized. 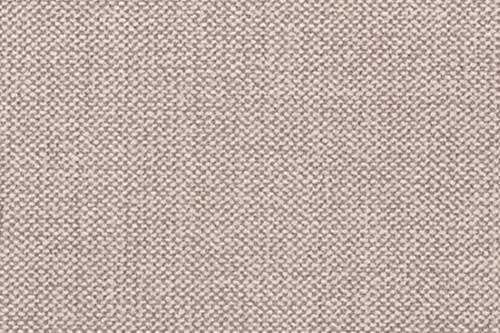 Combination of pastel shades with intense colors gives endless possibilities of creating and indicates a universal nature of the following collection. 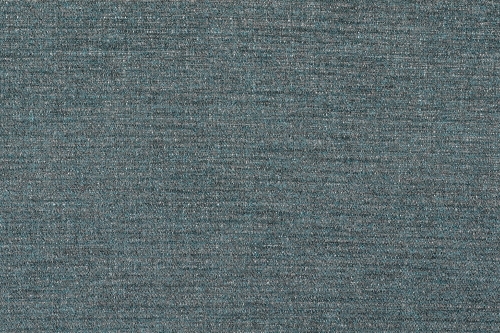 Zero Spot is fabric with a high performance, ideal for both at home and in public places. 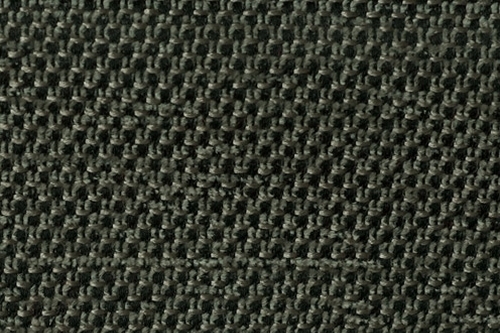 Material structure made of chenille fiber mat, which alternate with straight fibers with an unusual gloss. 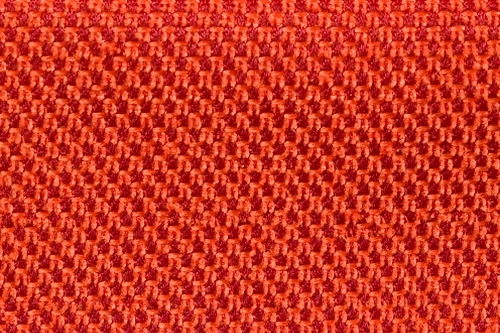 This combination makes the fabric becomes three-dimensional depth. 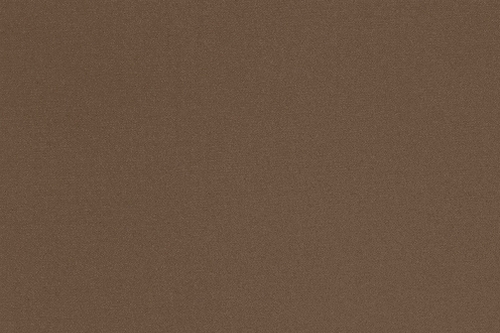 Zero Spot looks very elegant and preparing for each piece of furniture. 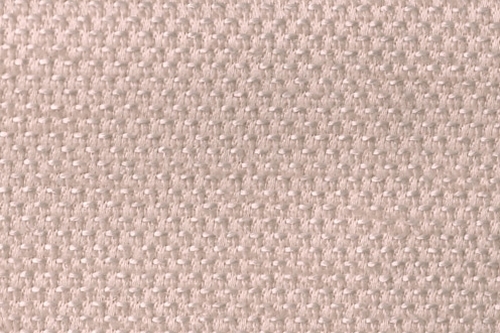 Beside aesthetic values, it also has advanced nanotechnology, which prevents the absorption of various origins. 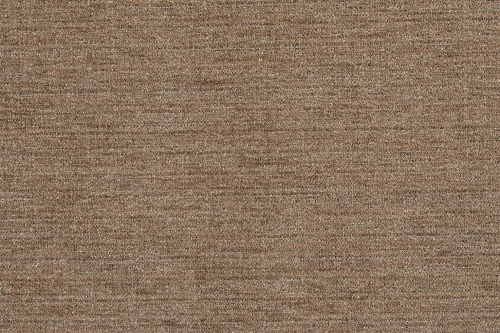 Importantly, this system does not restrict the maximum comfort of using furniture. 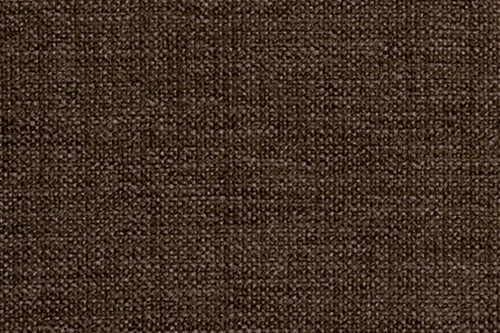 We believe that these fabrics will meet your expectations aesthetic and quality . 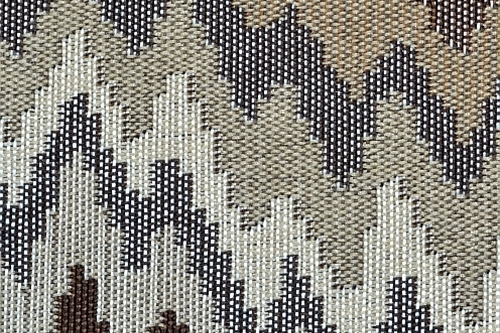 Remember, however, that each fabric upholstery, like any other fabric, requires periodic maintenance such as delicate dusting with a soft tip, regular removal of dirt and stains and combing fleece fabric with a soft brush. 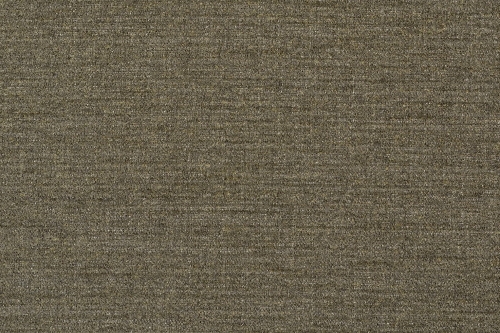 These procedures are performed with a frequency depending on the degree of contamination of furniture, help to maintain the fabric in a good condition for a long time. 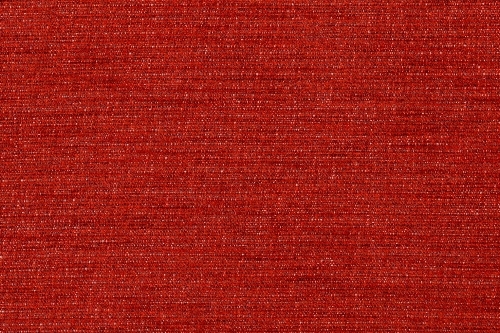 Every few months, you should also perform a thorough cleaning of furniture complying with standards and parameters, presented beside each fabric. 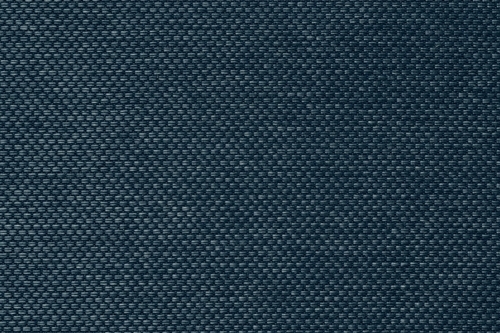 Proper maintenance of the fabric is one of the conditions of the guarantee.